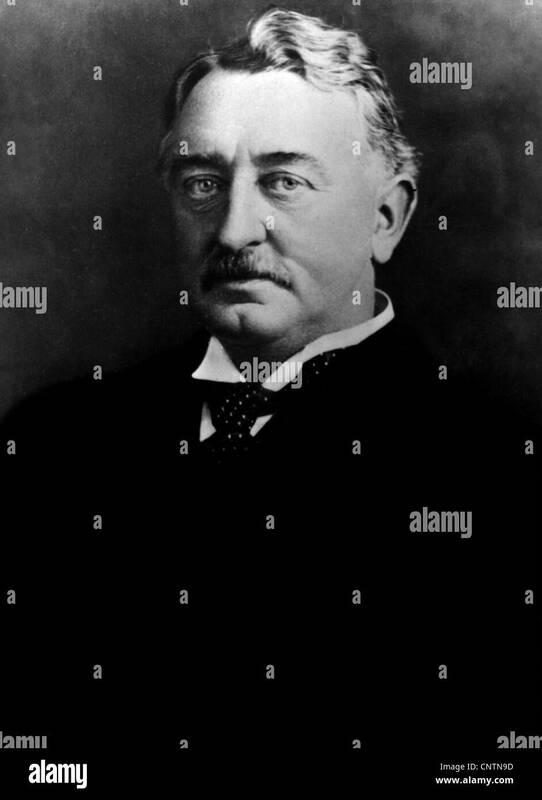 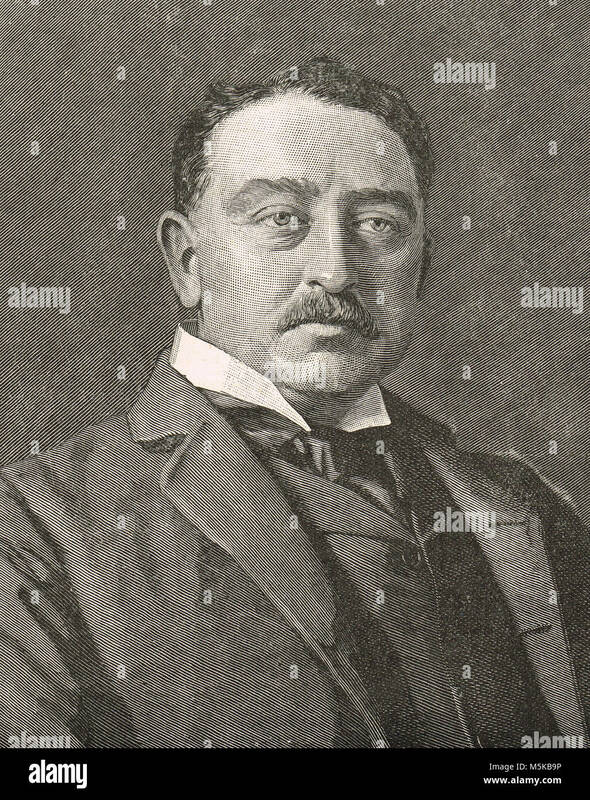 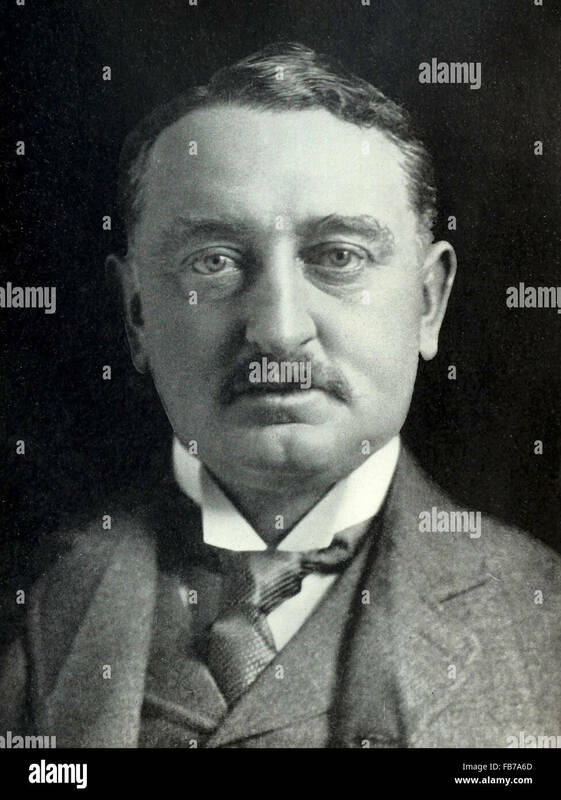 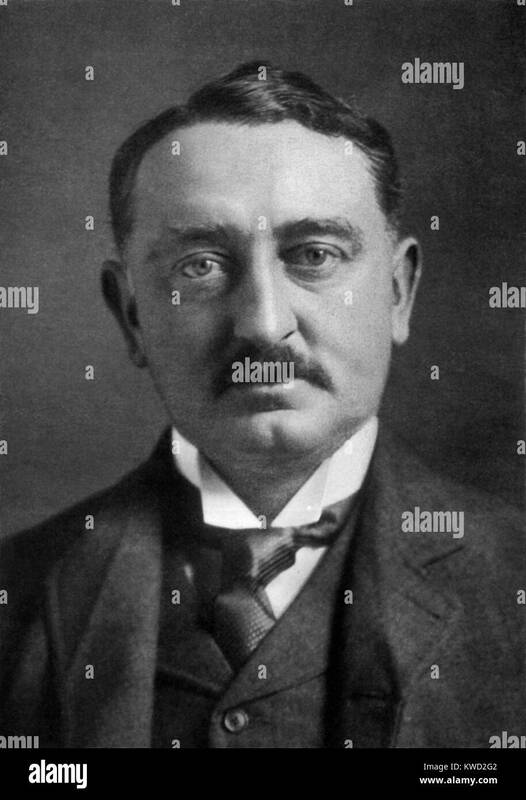 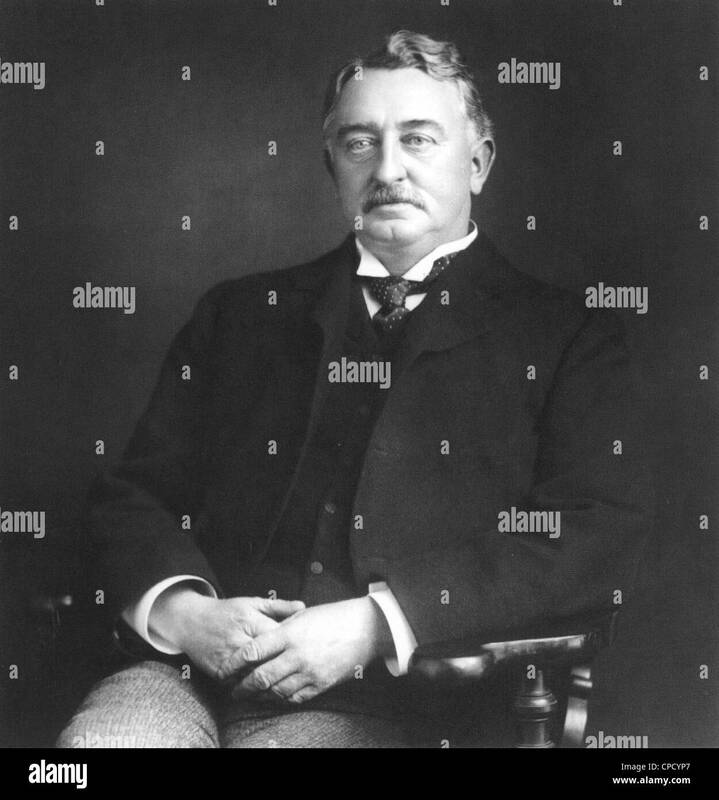 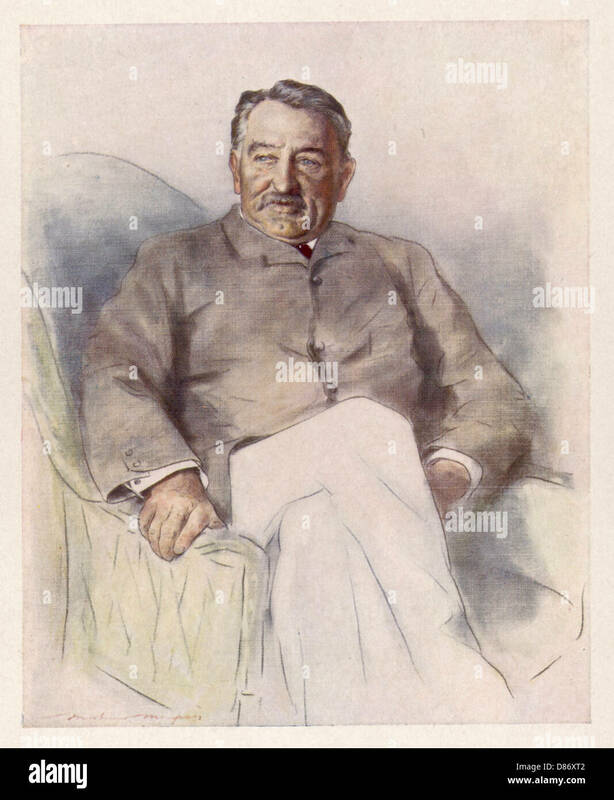 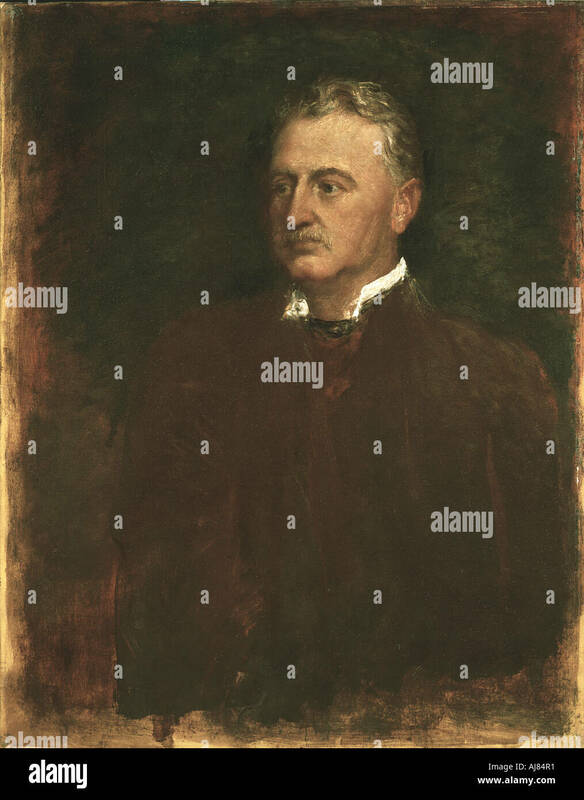 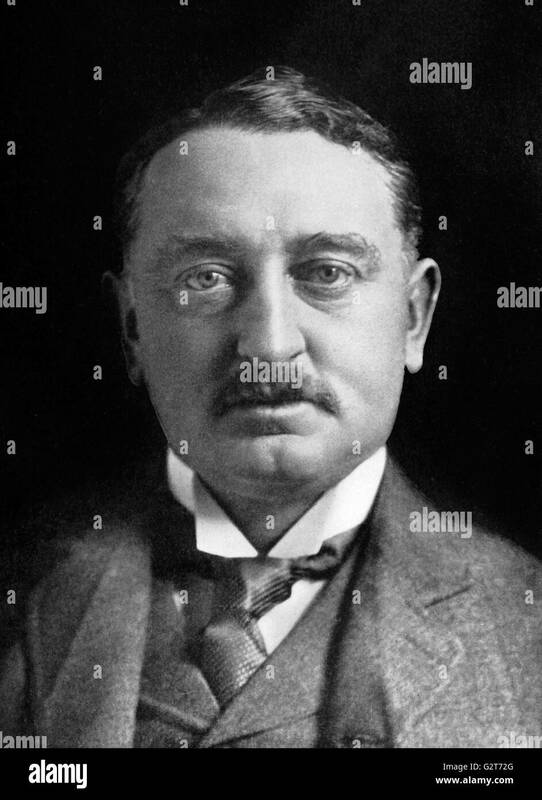 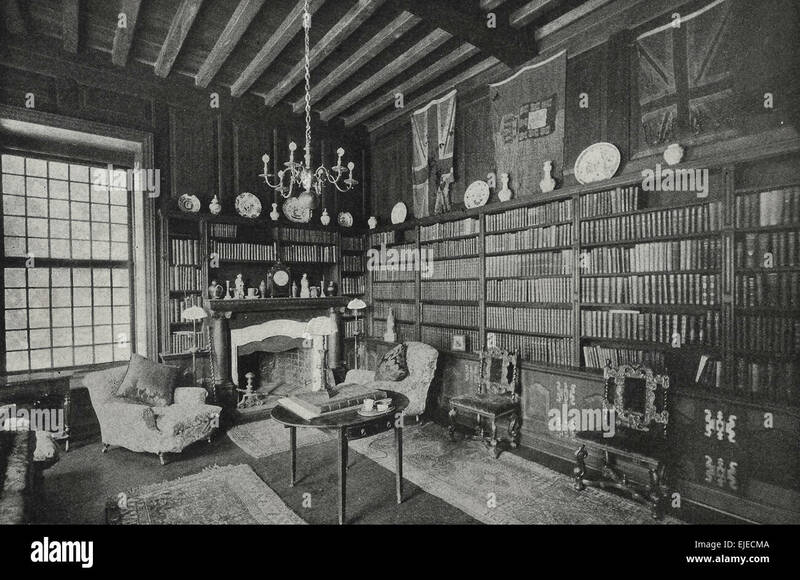 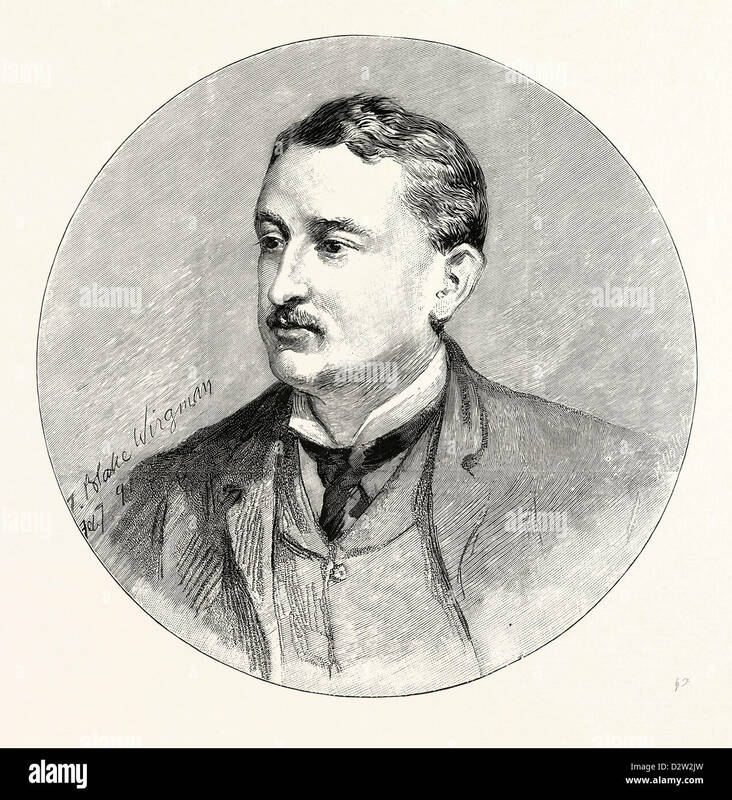 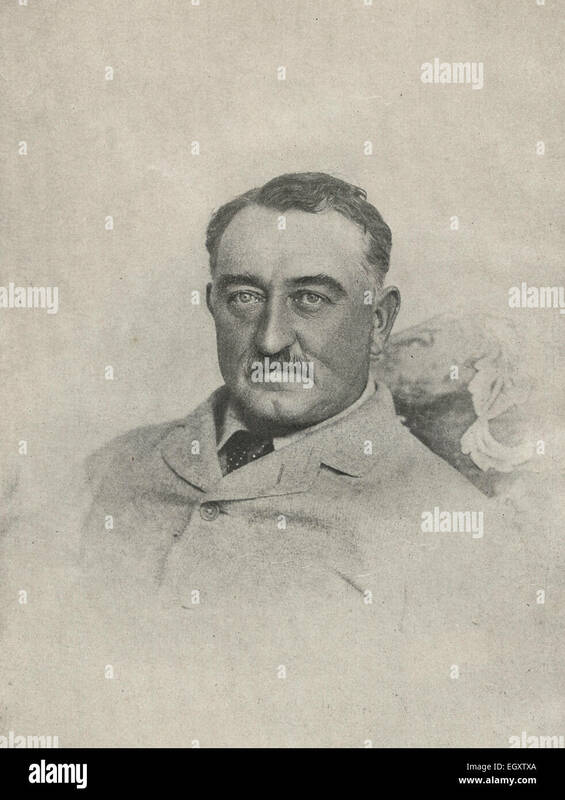 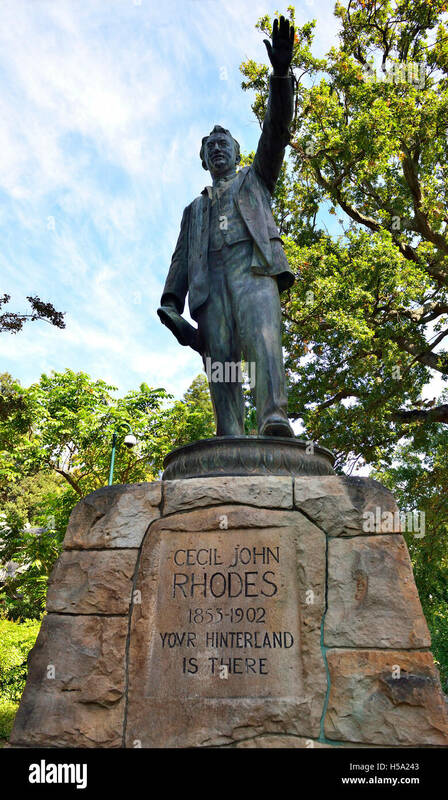 Cecil Rhodes signed autographed portrait. 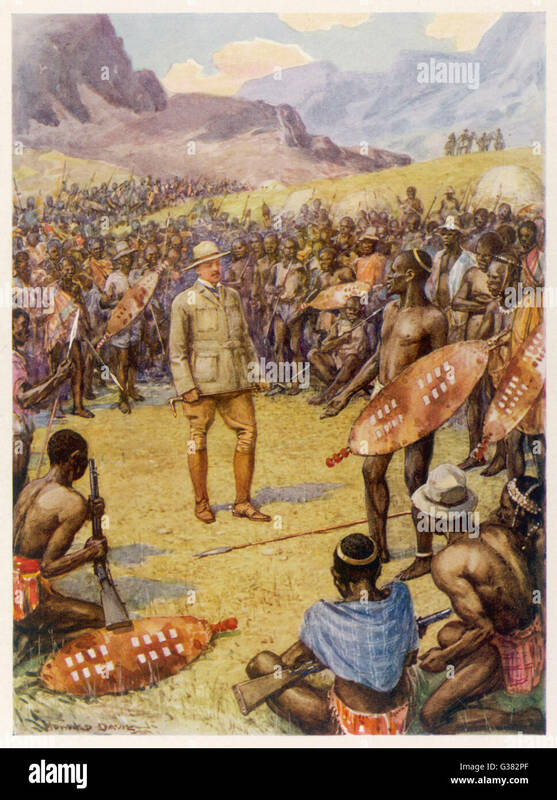 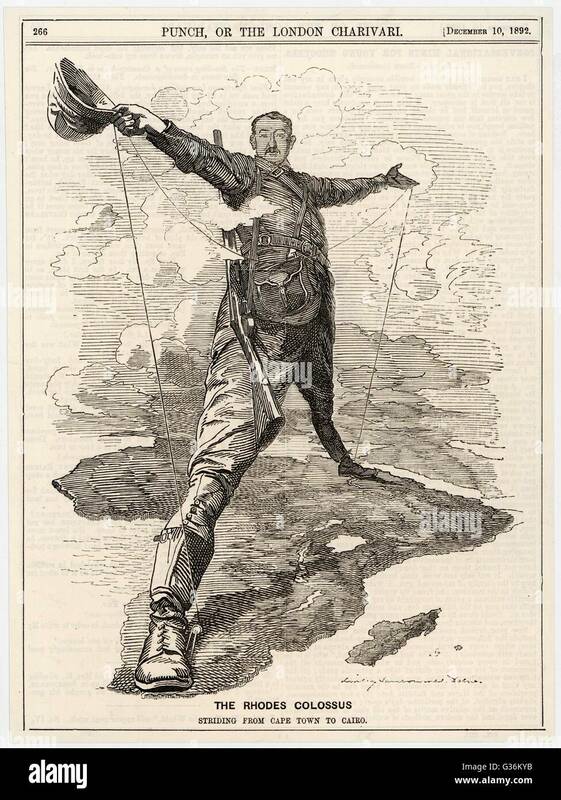 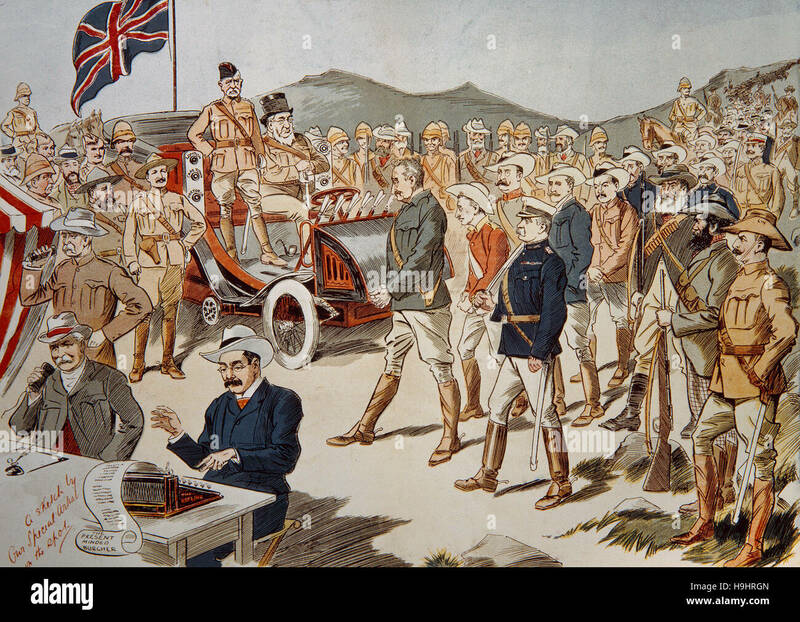 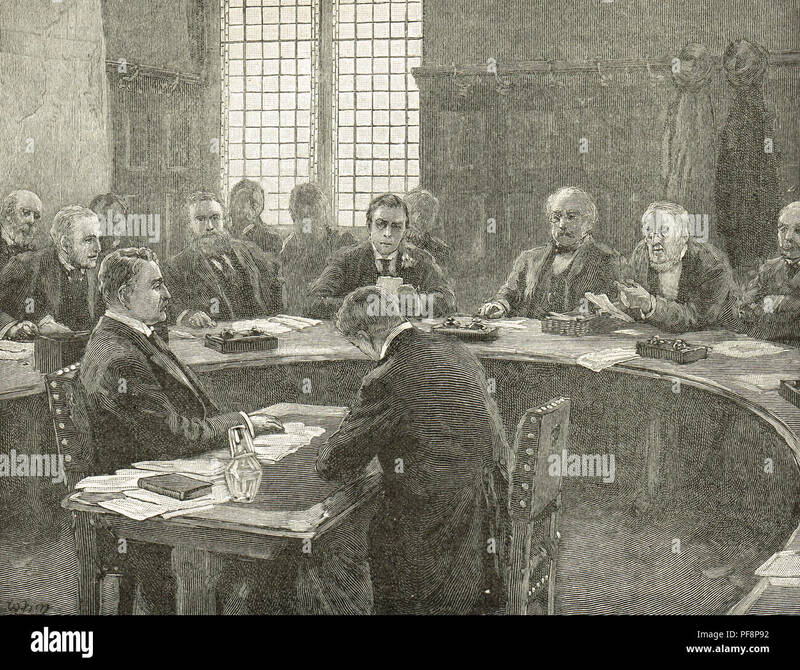 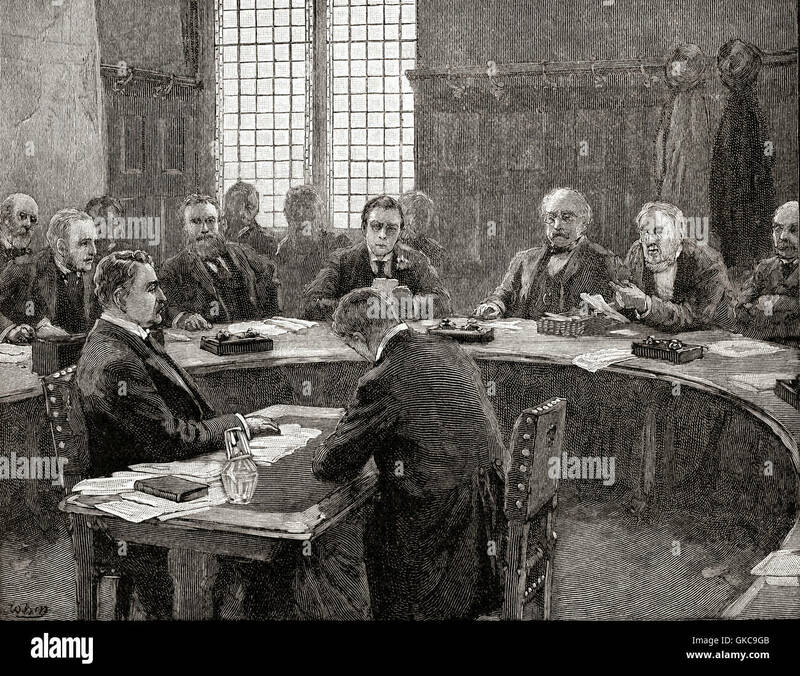 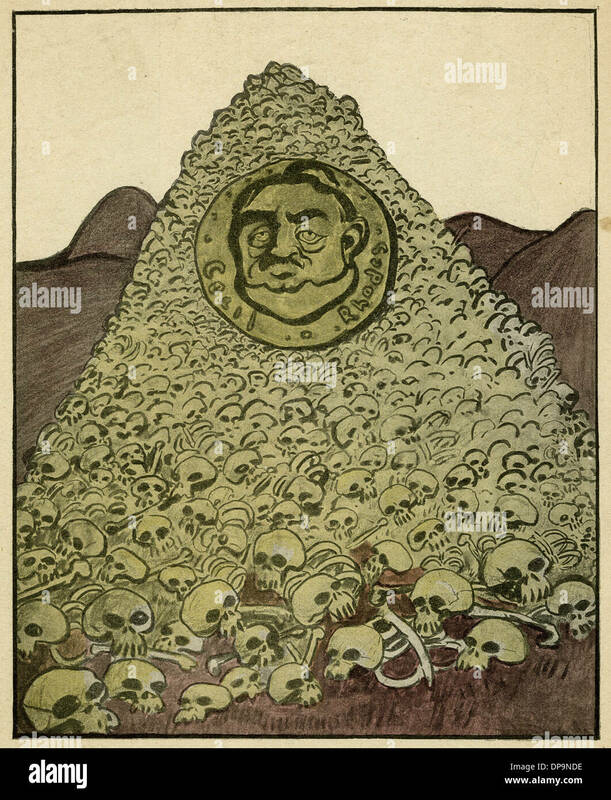 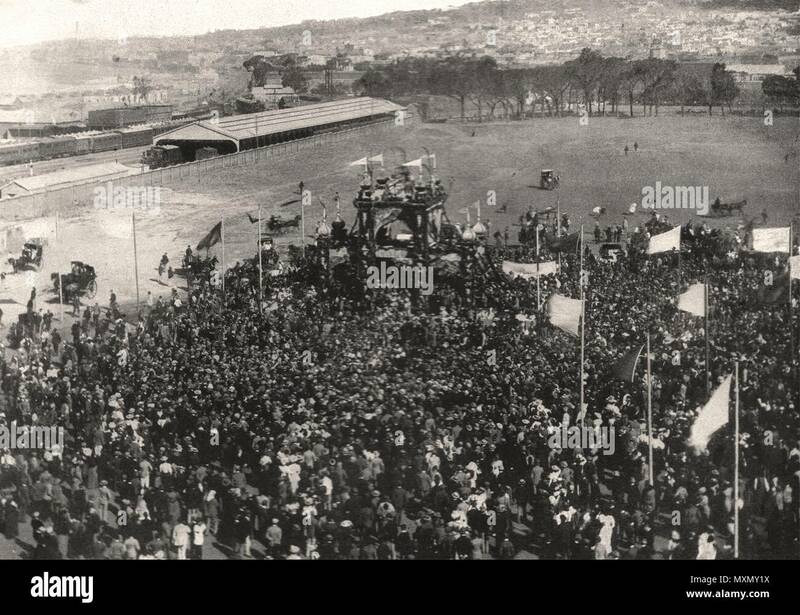 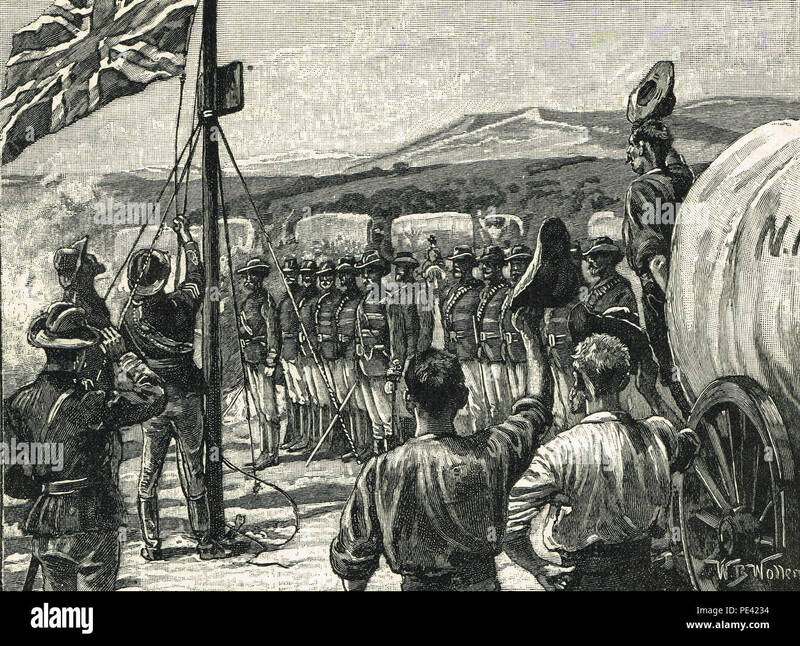 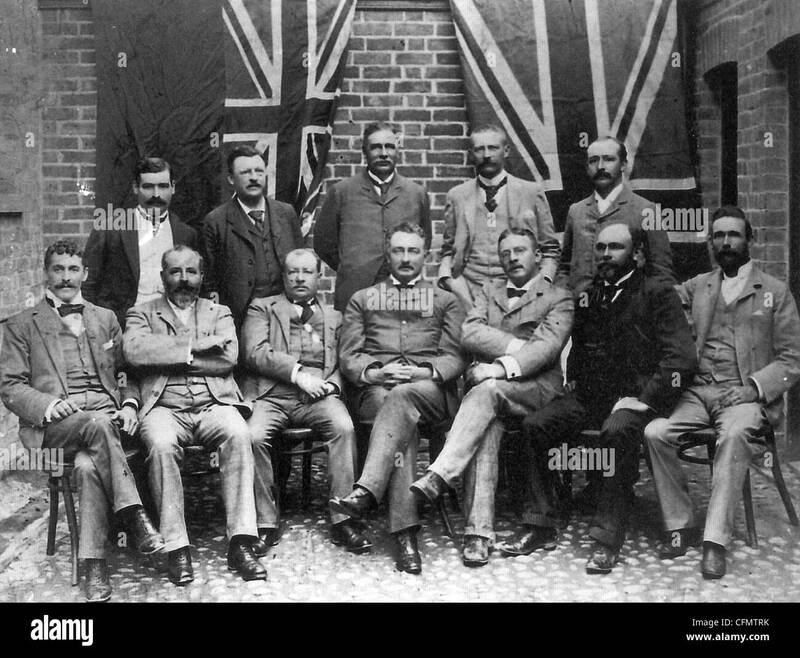 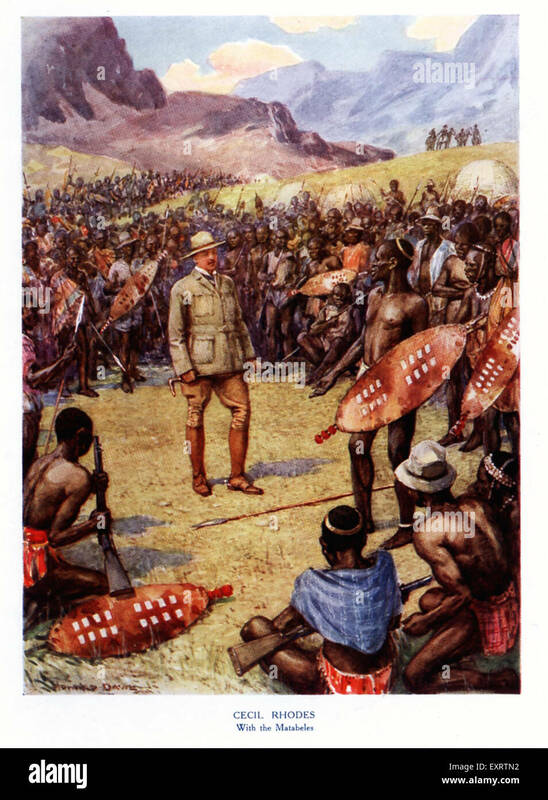 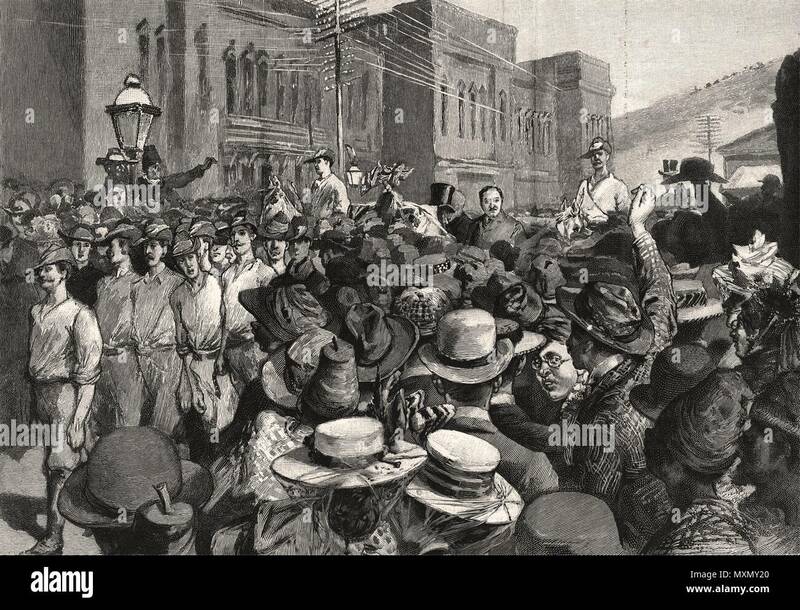 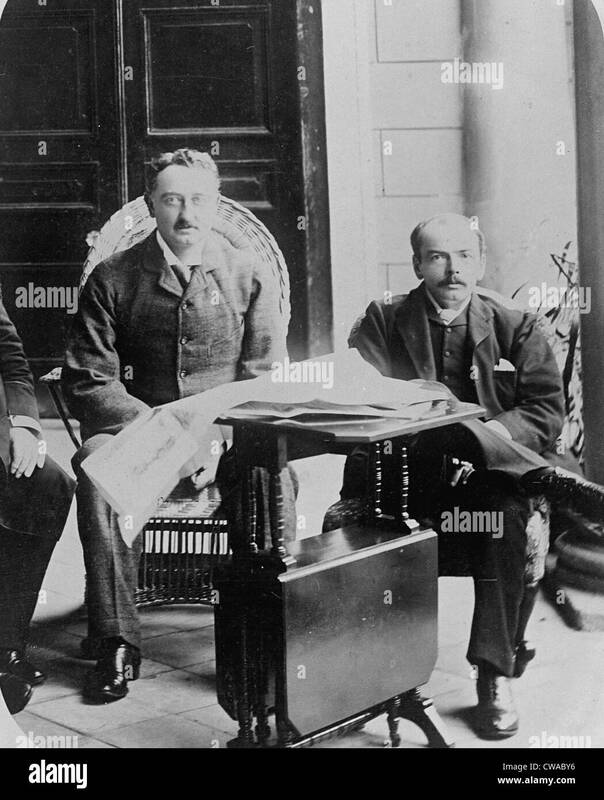 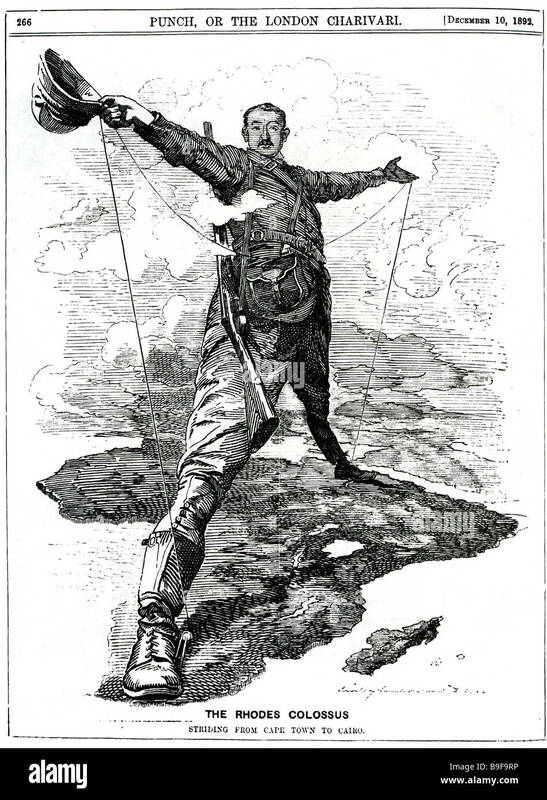 Cecil Rhodes speaking at the South Africa Committee in 1897. 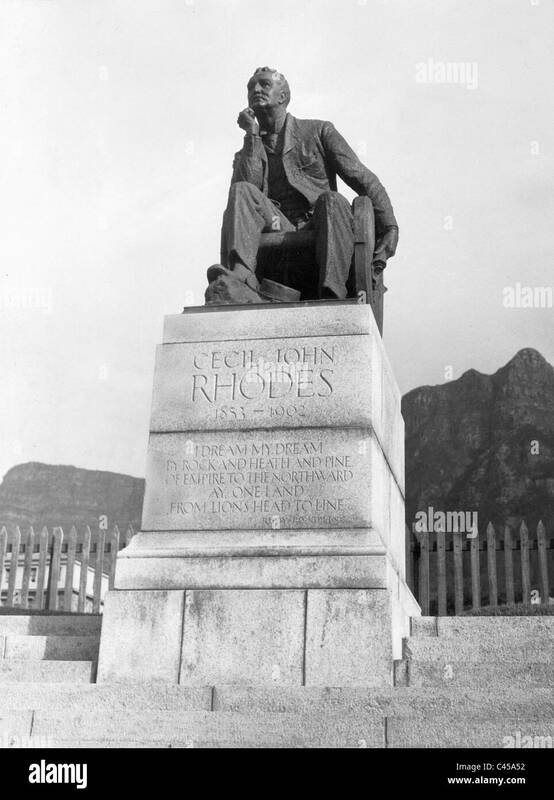 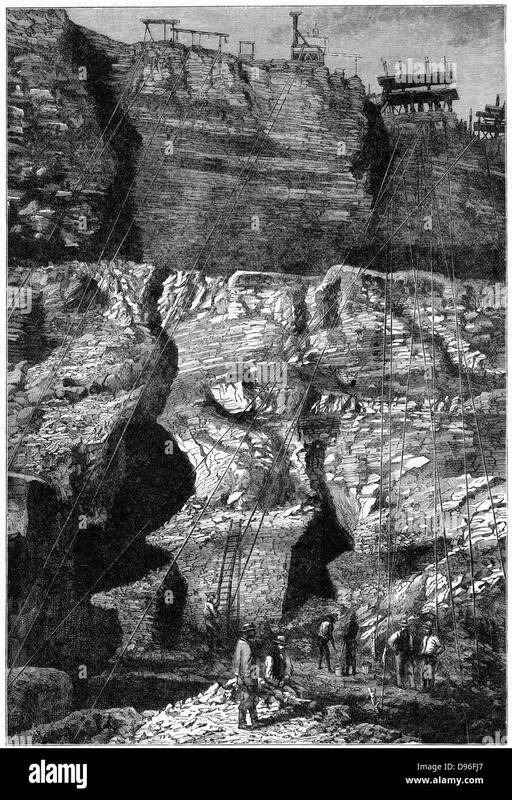 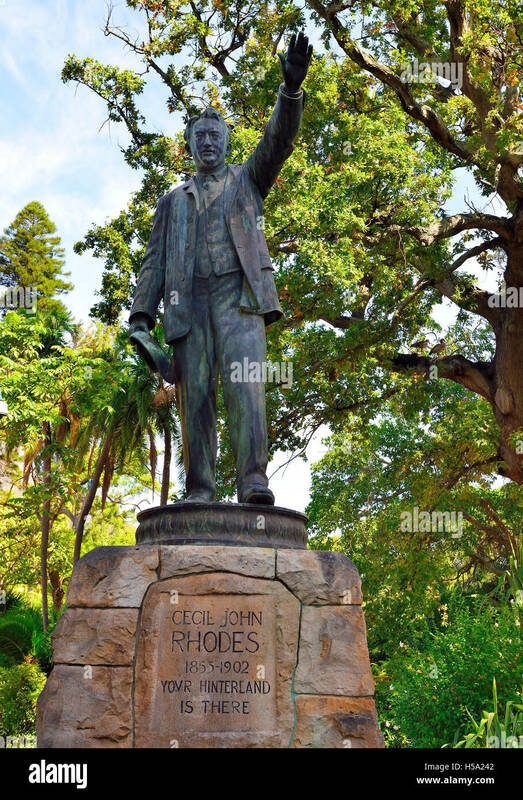 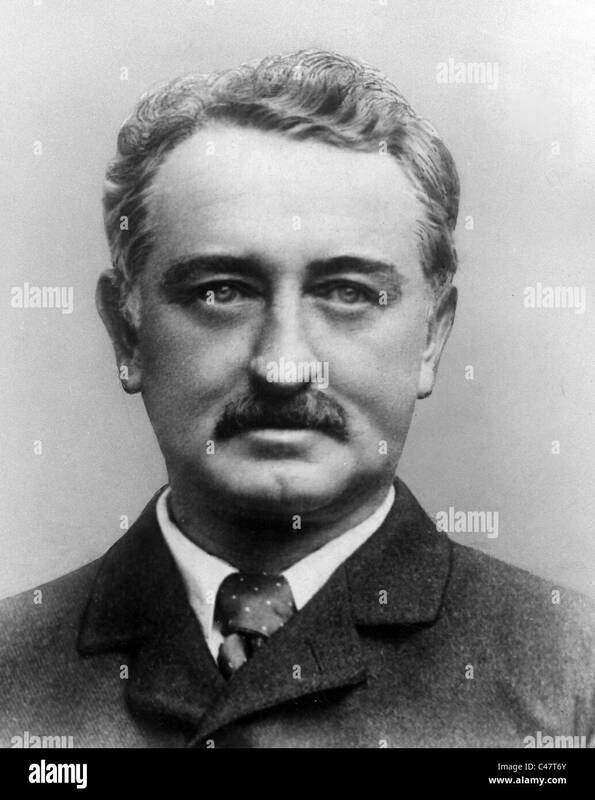 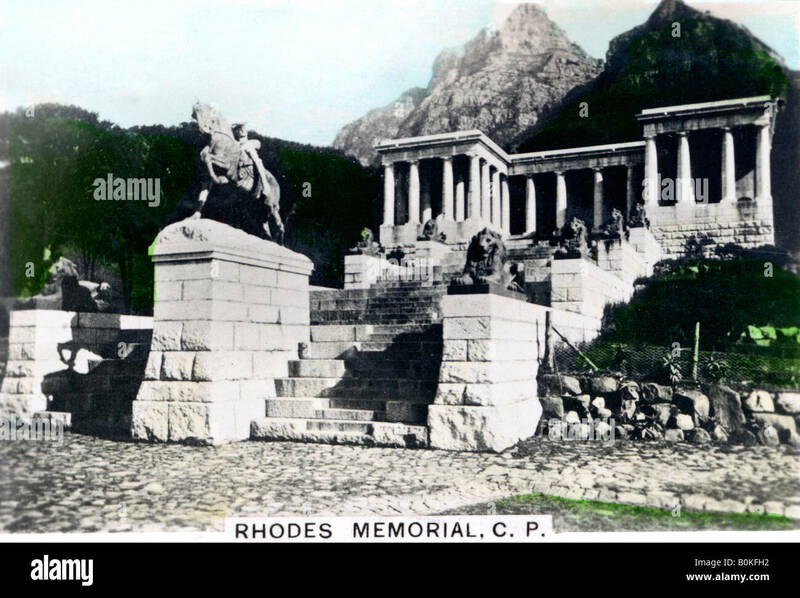 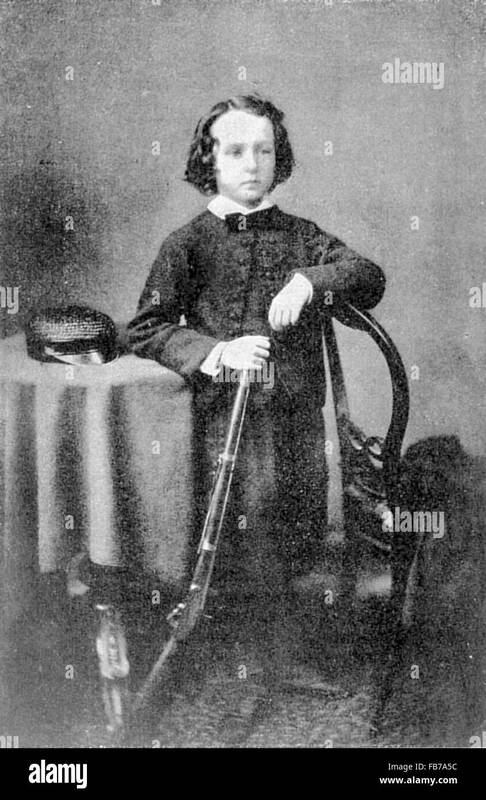 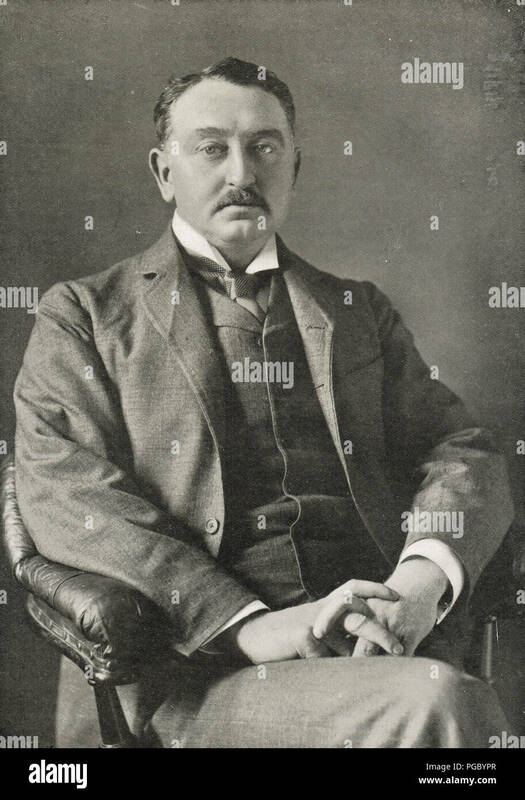 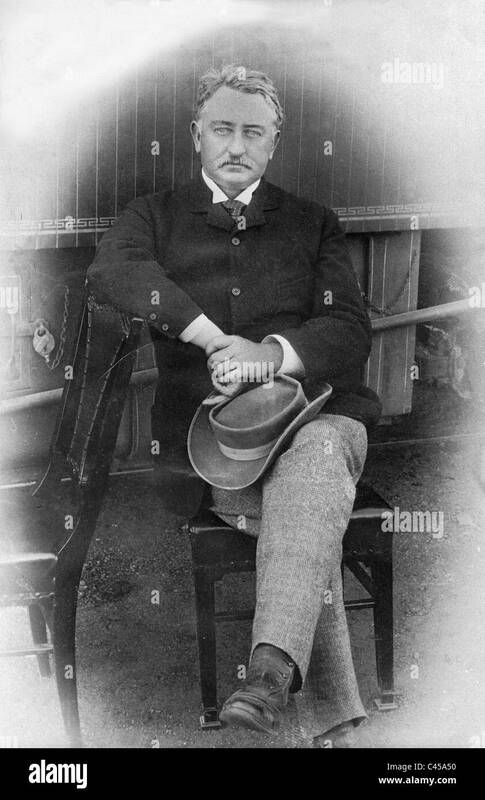 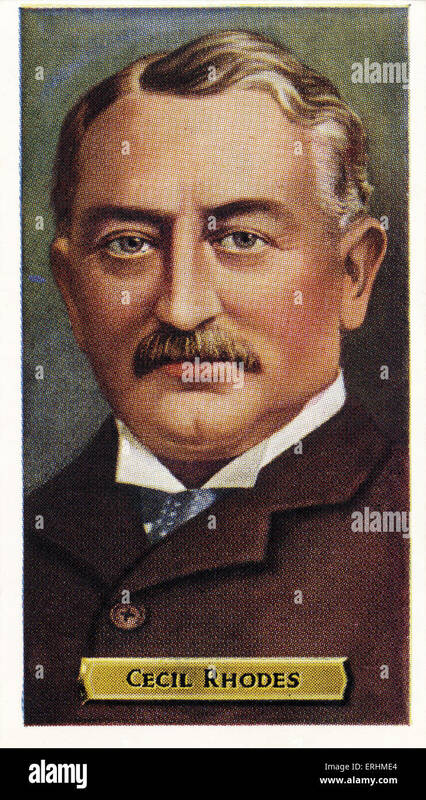 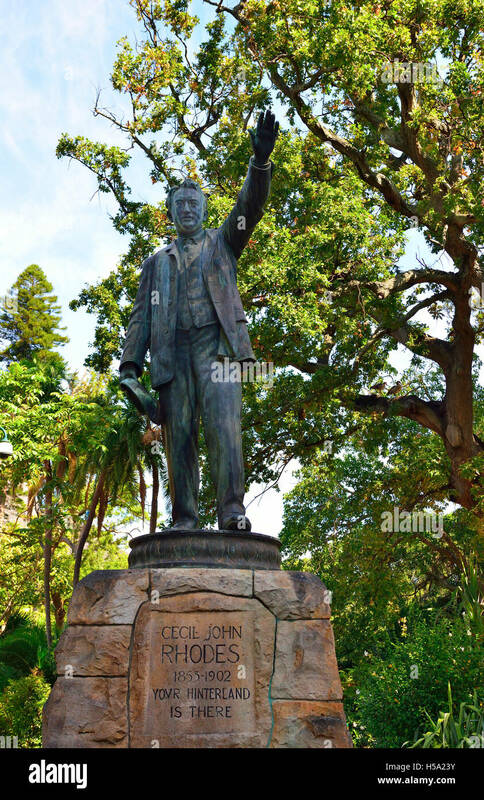 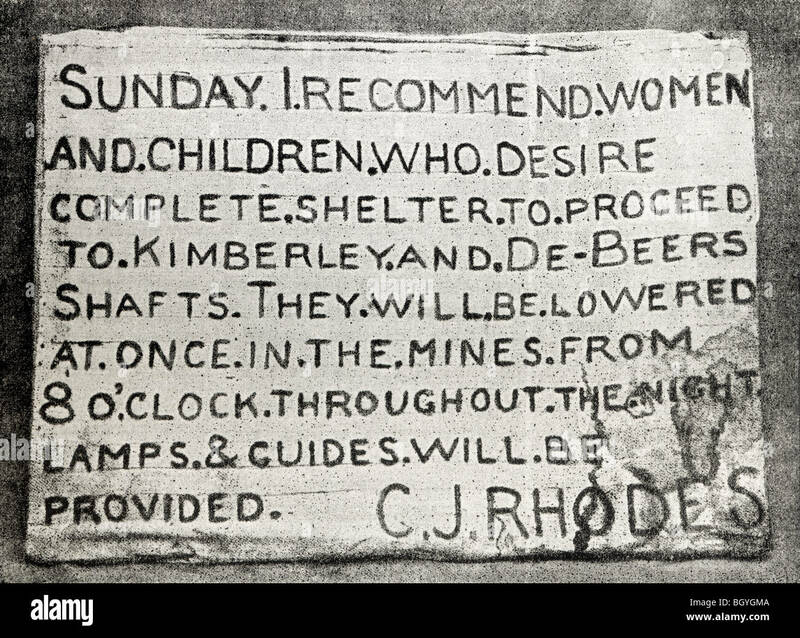 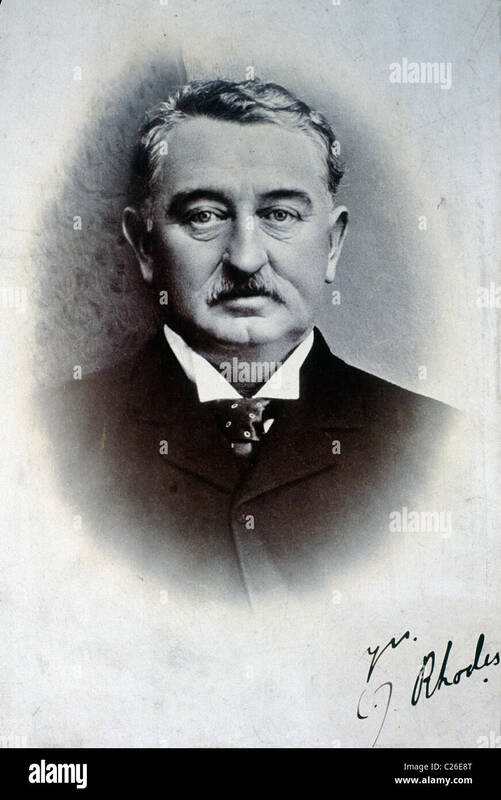 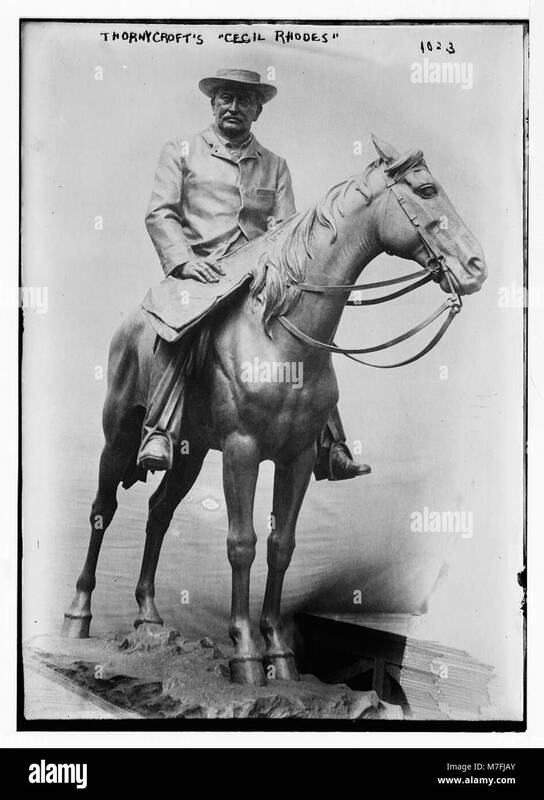 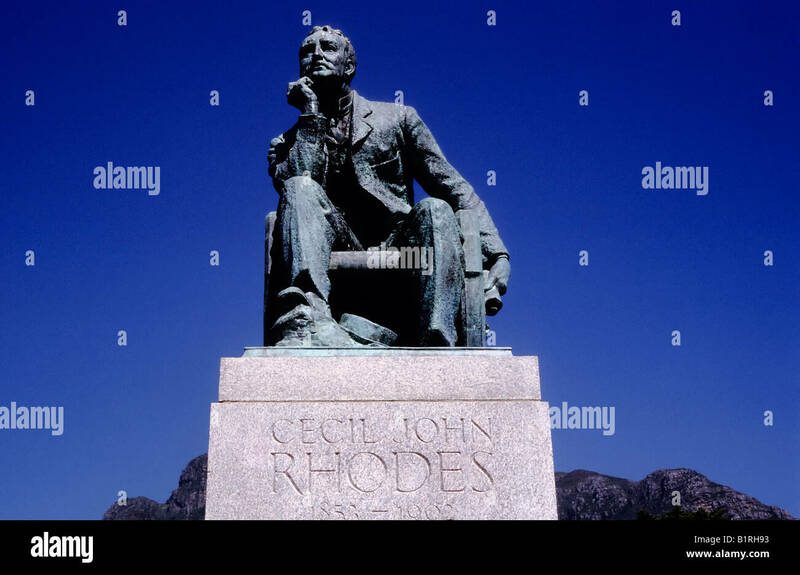 Cecil John Rhodes, 1853 – 1902. 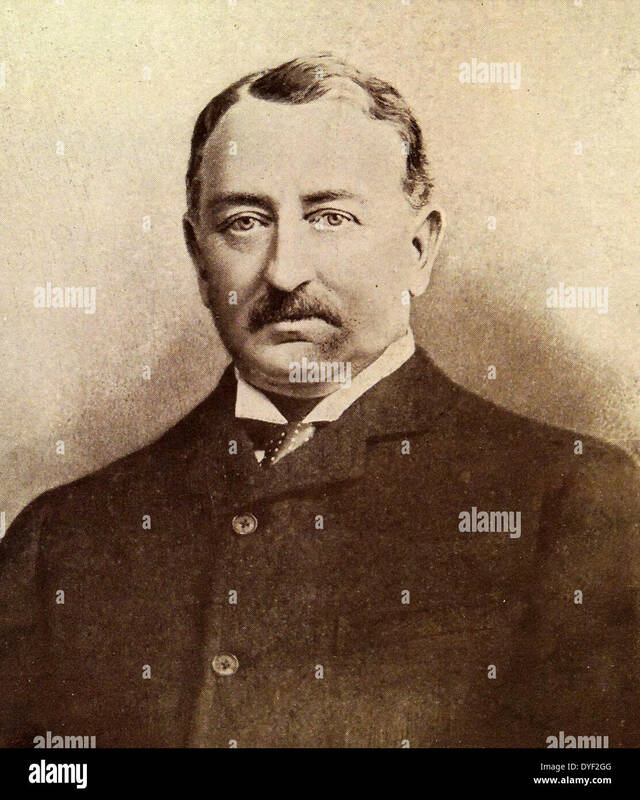 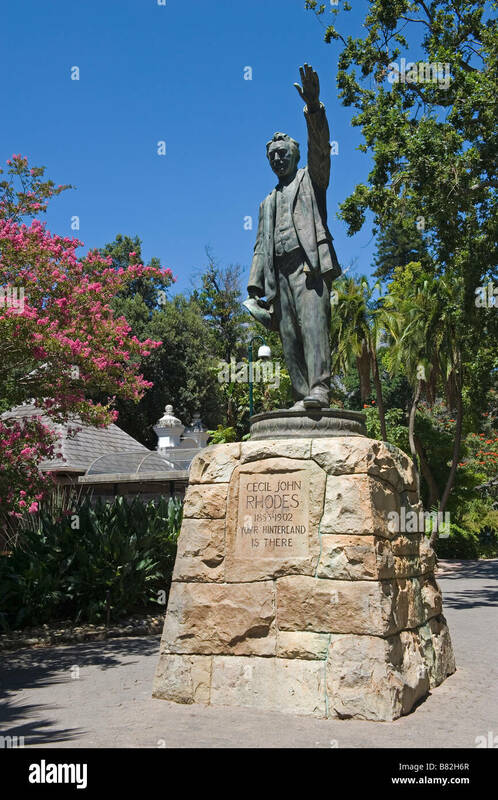 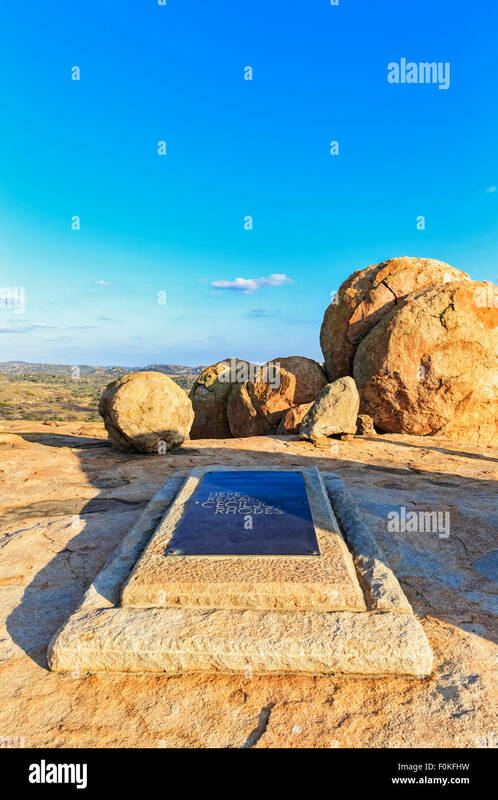 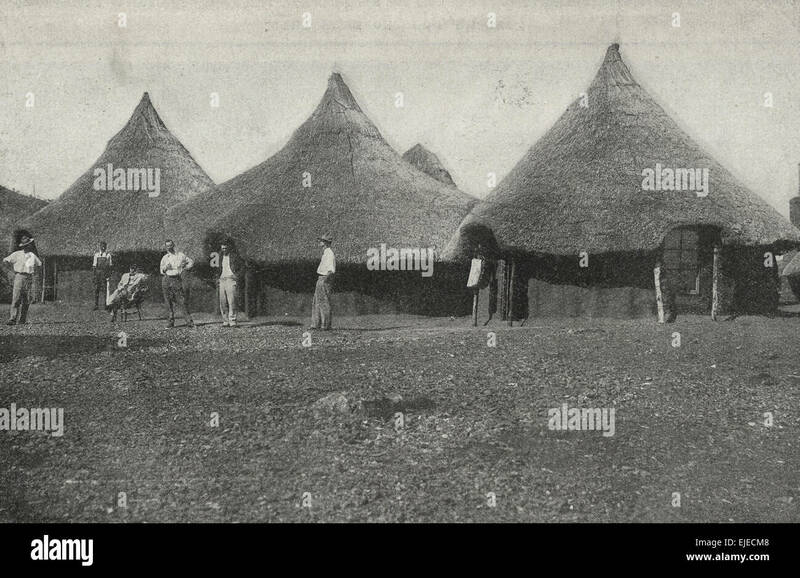 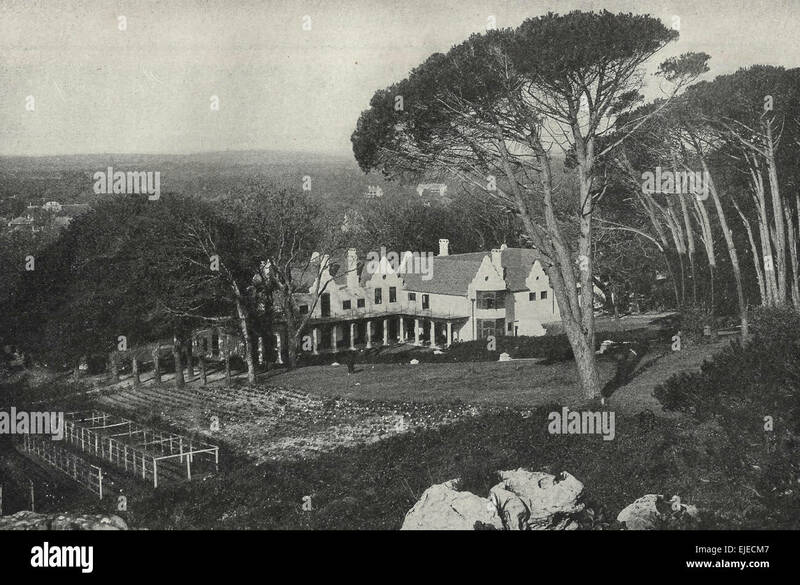 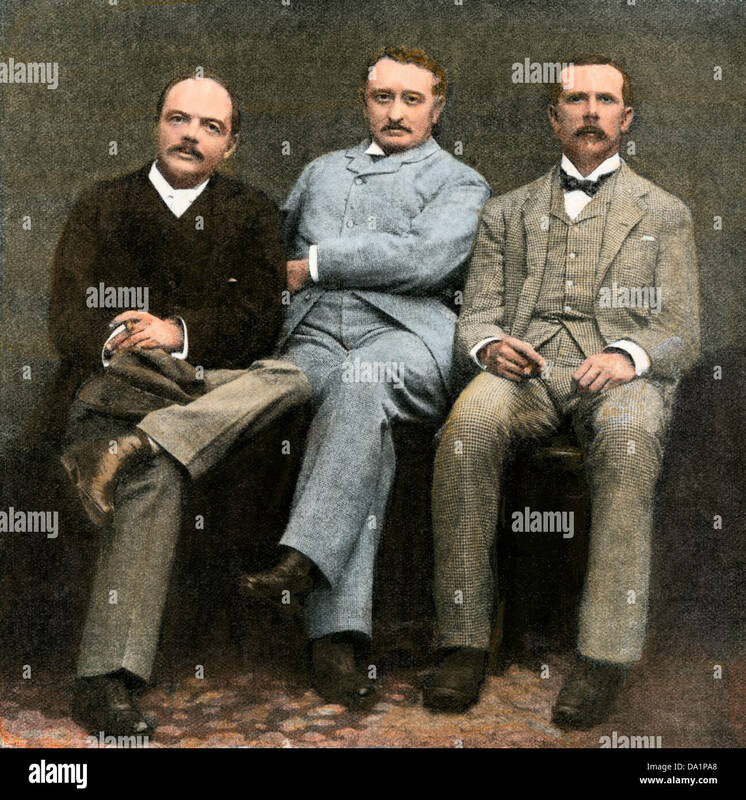 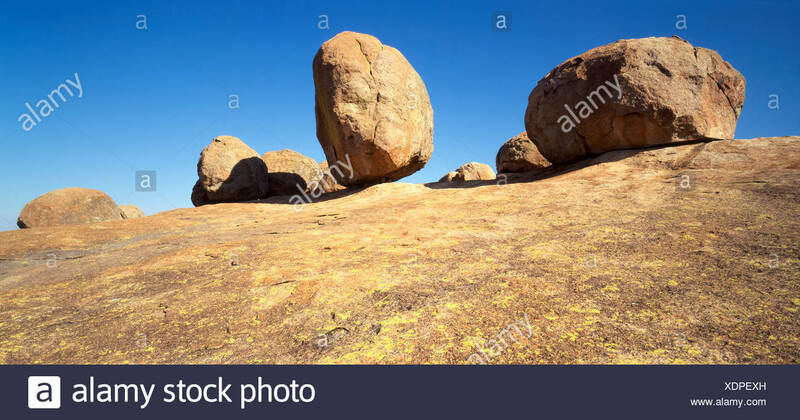 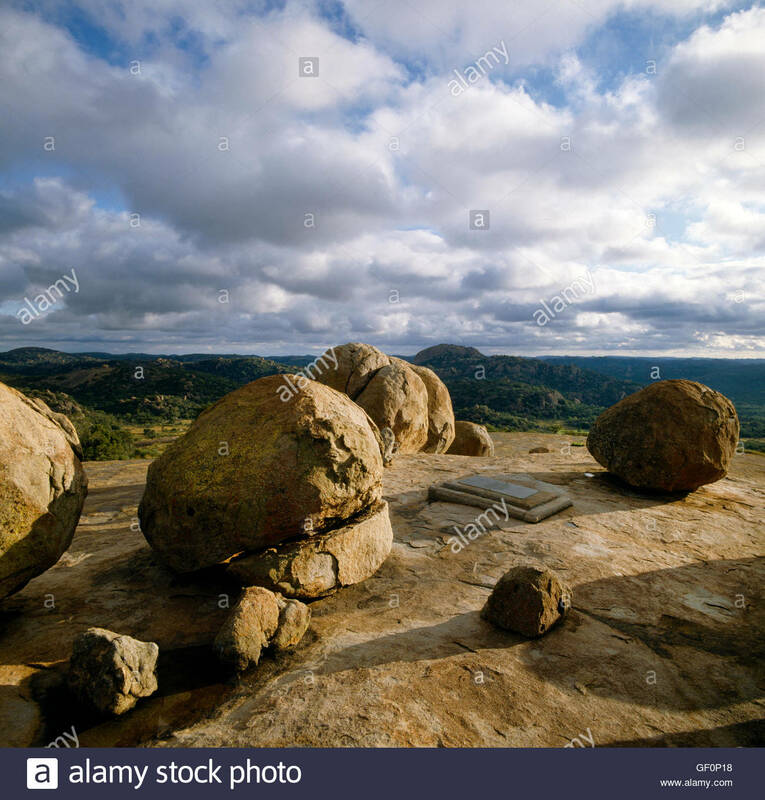 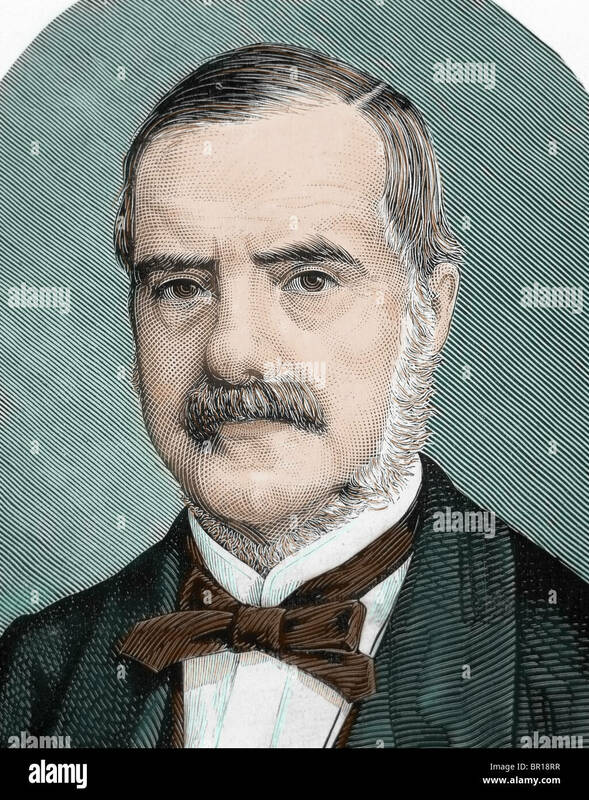 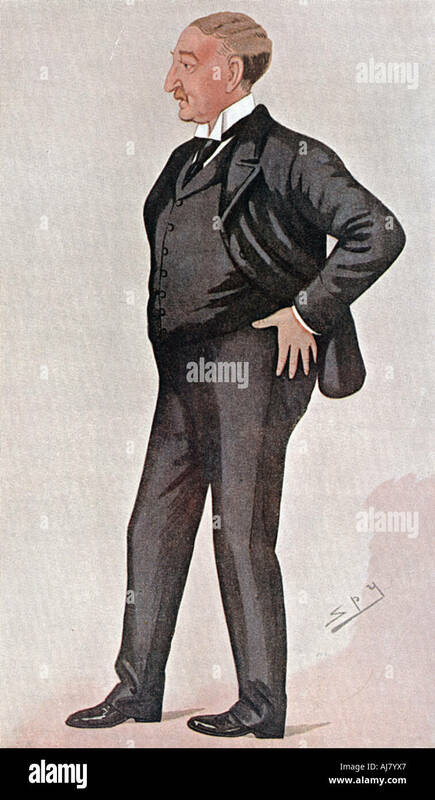 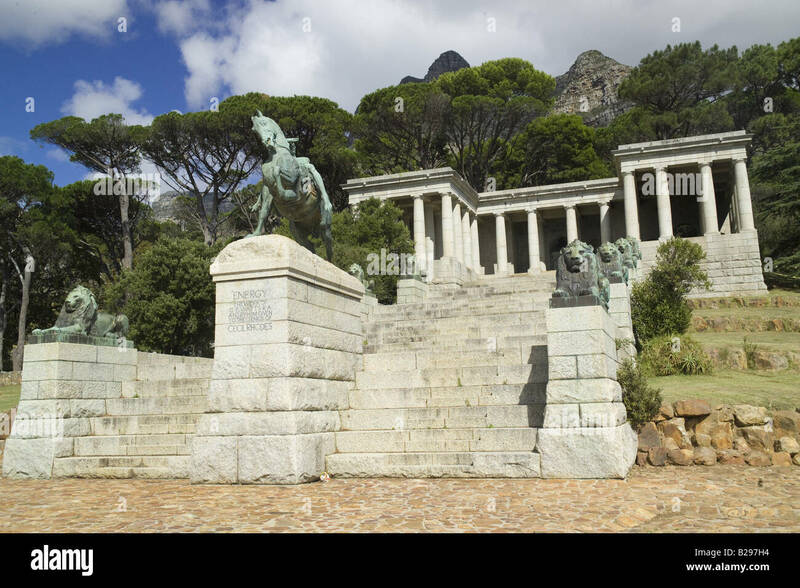 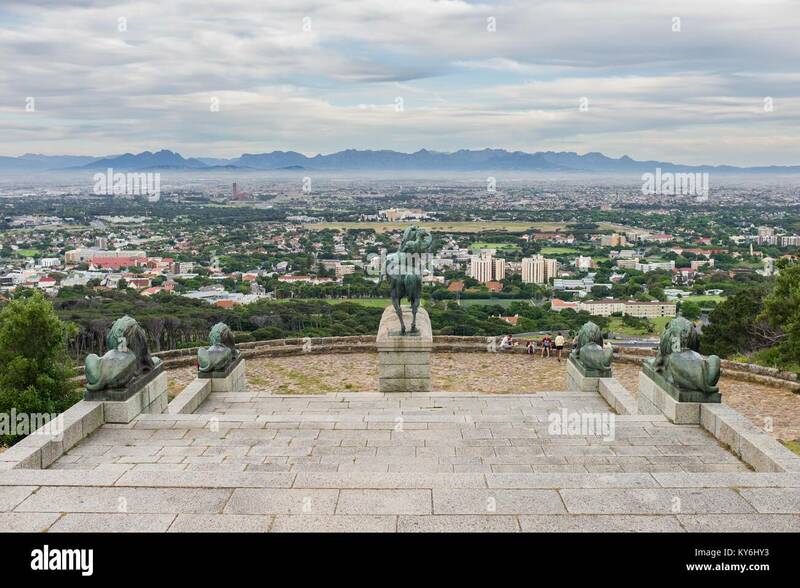 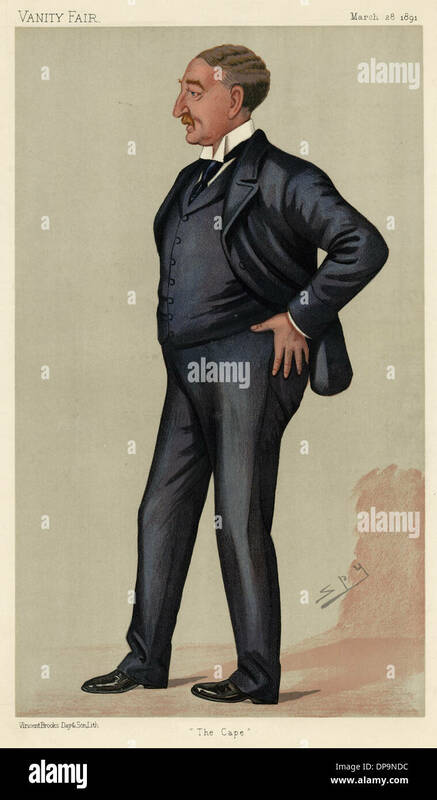 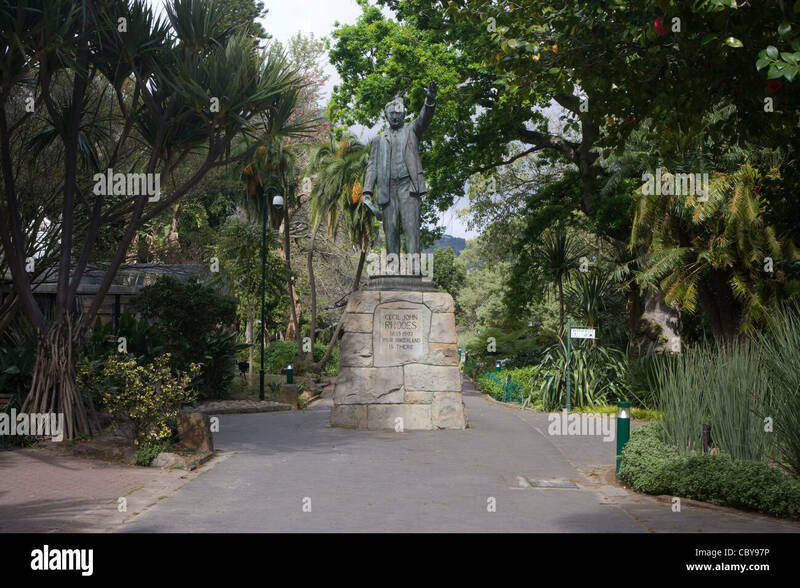 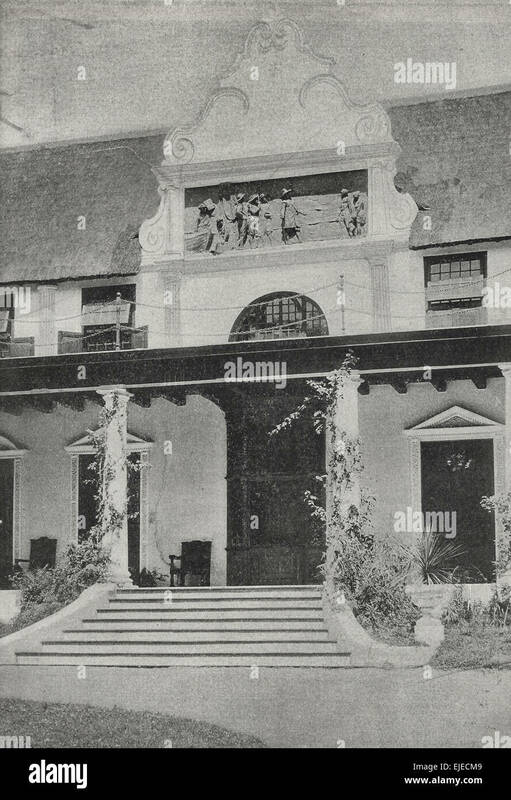 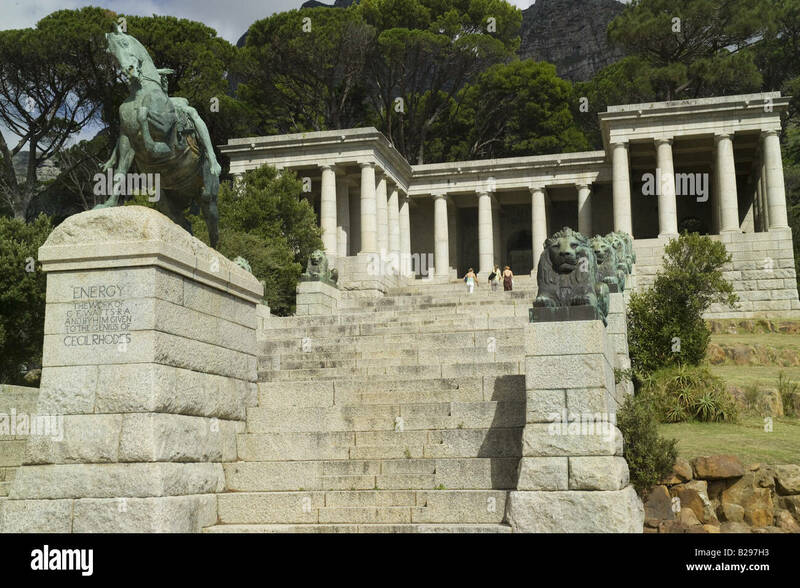 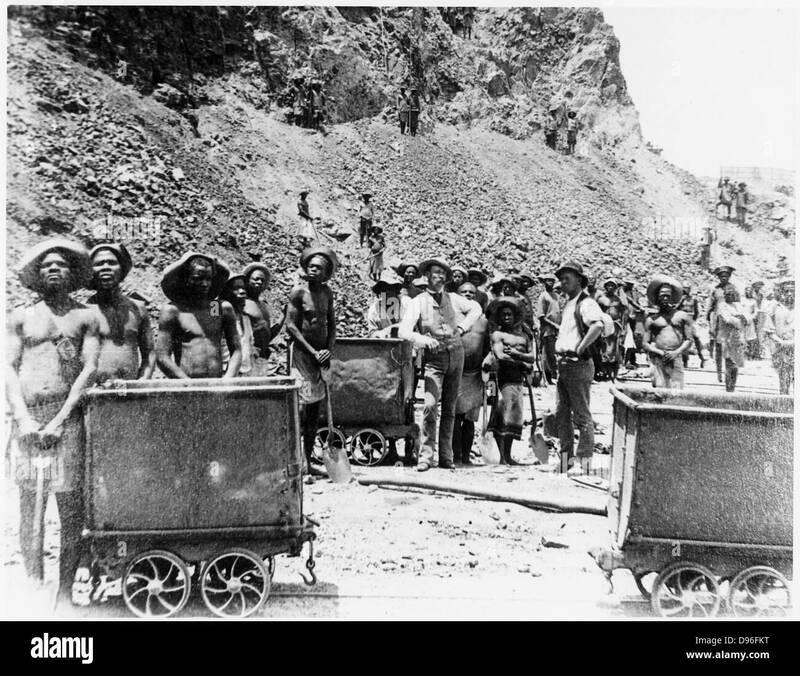 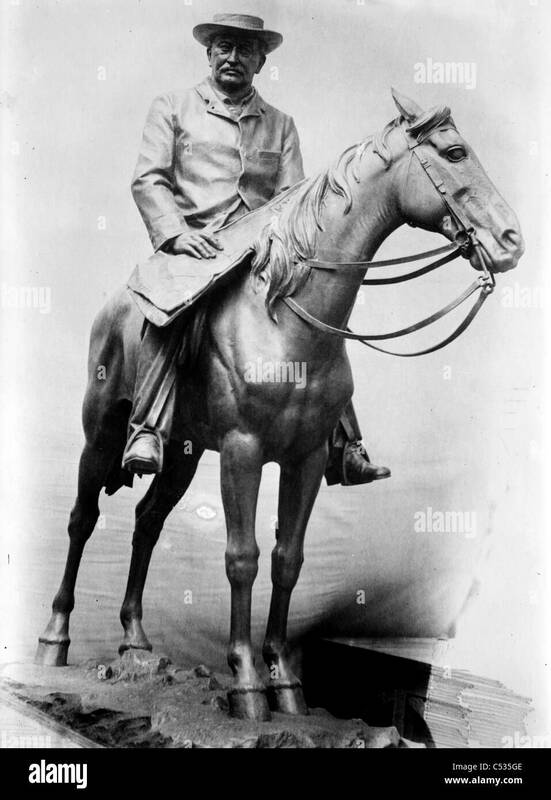 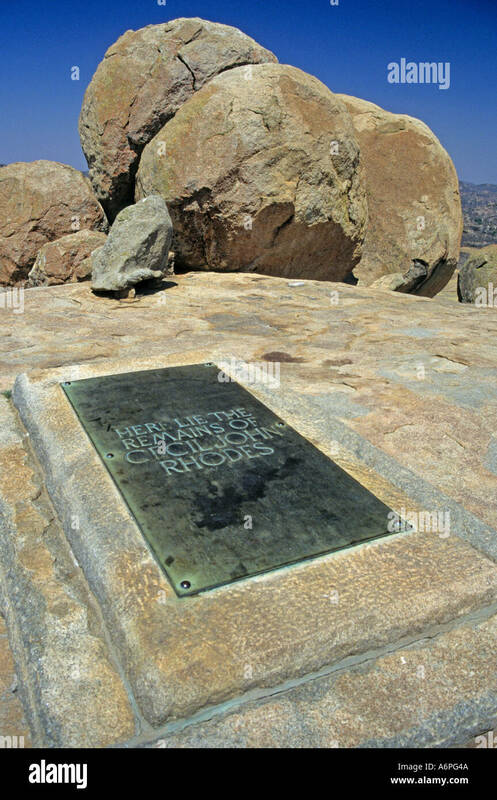 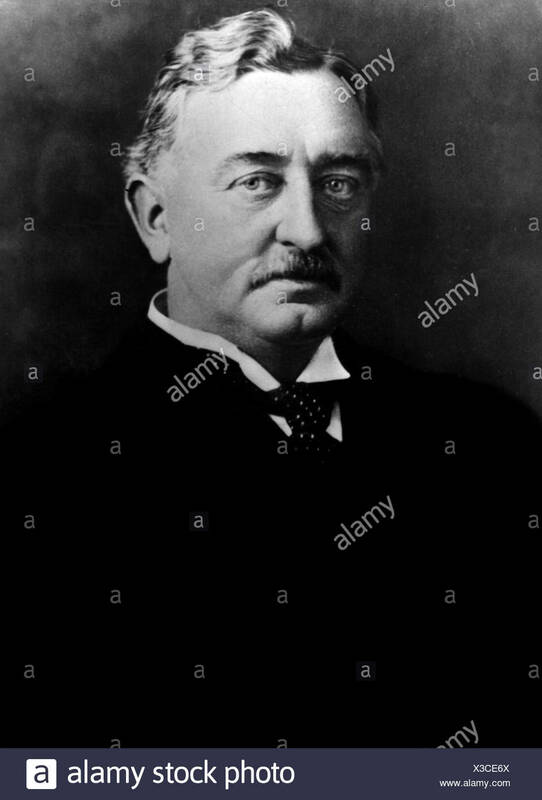 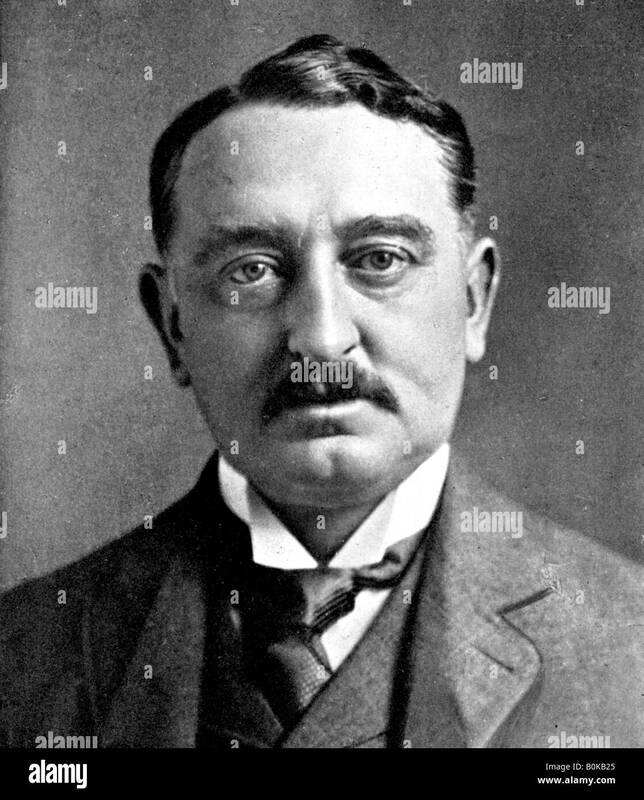 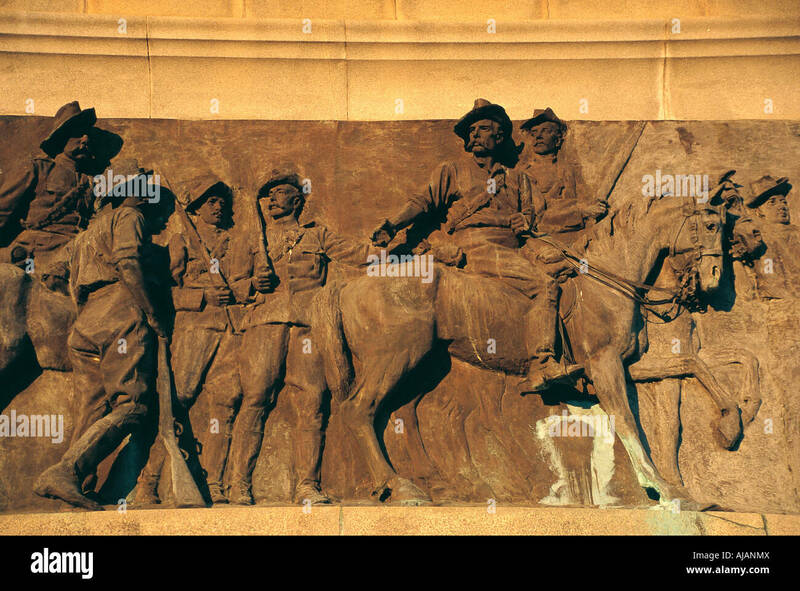 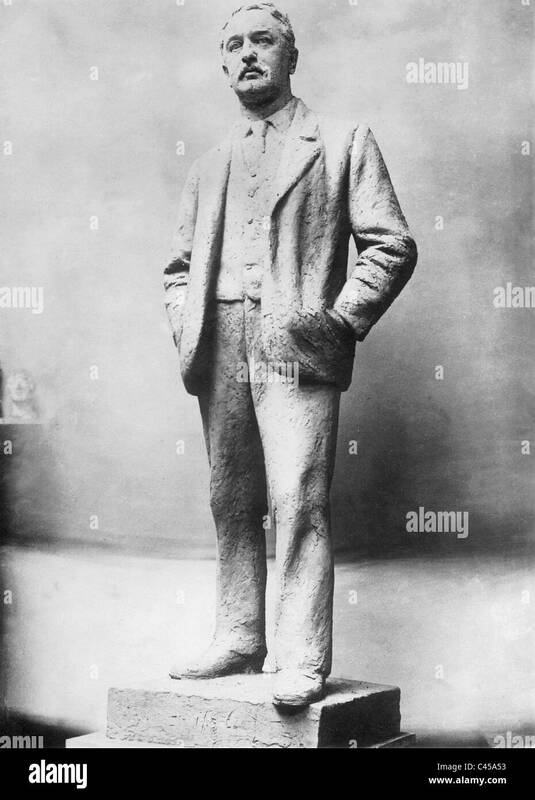 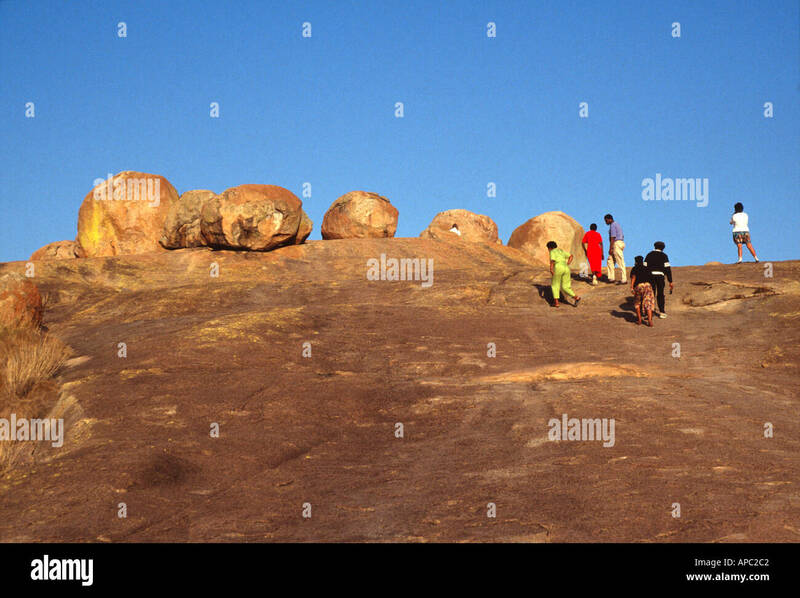 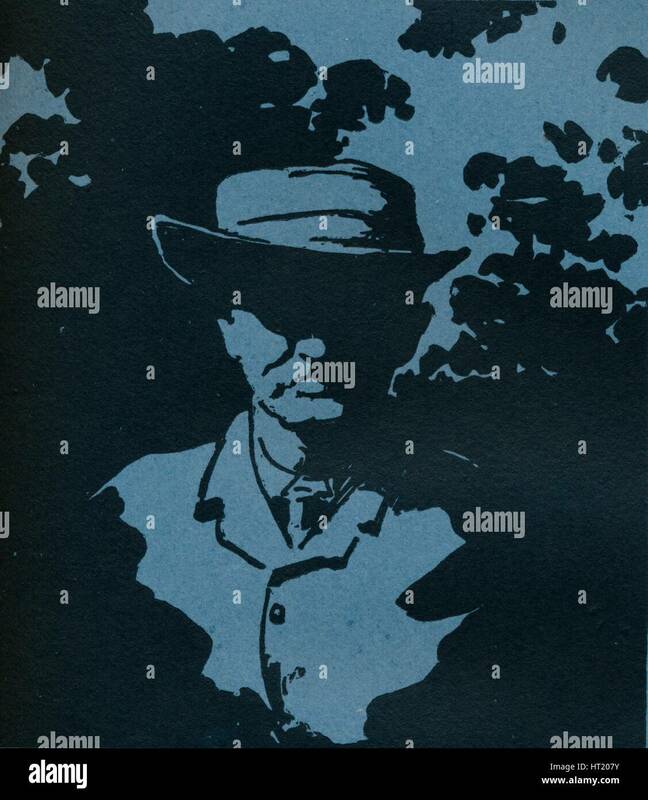 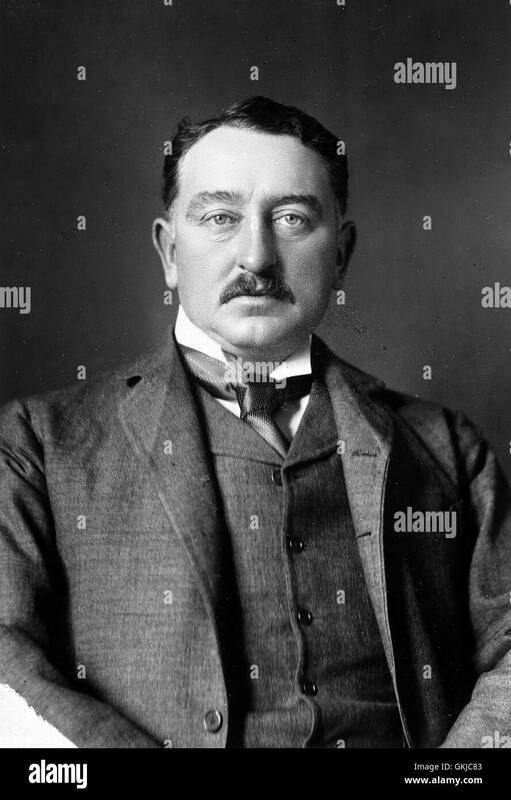 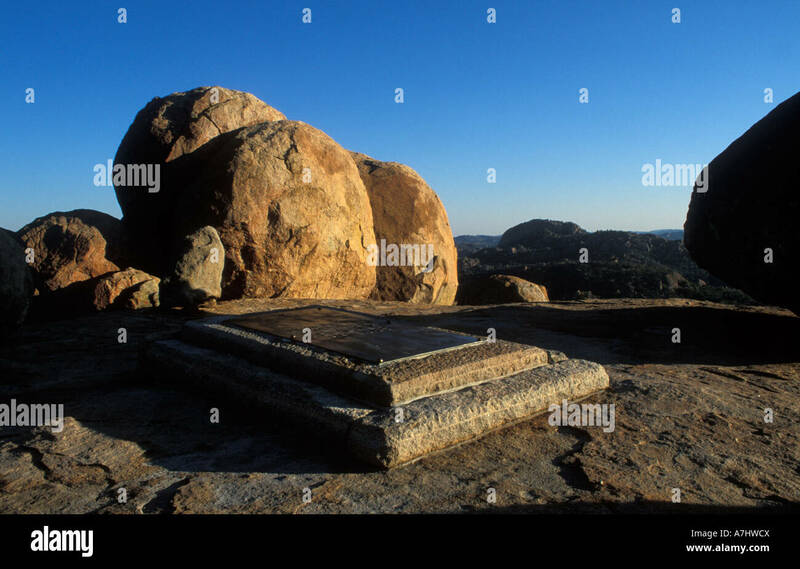 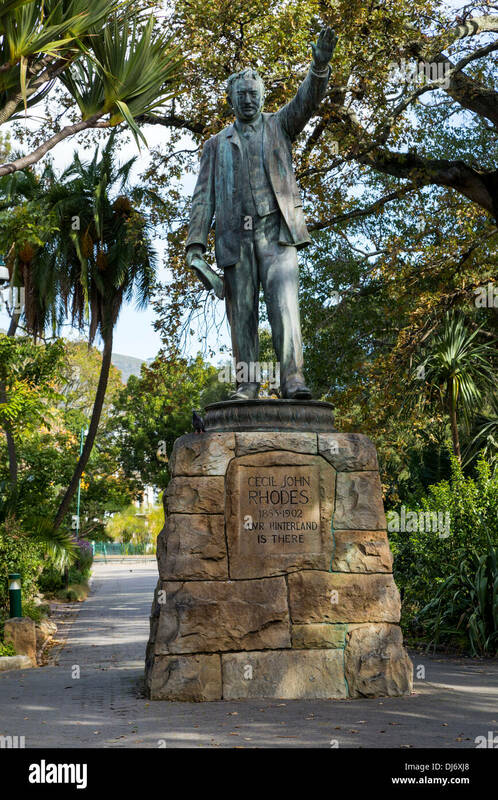 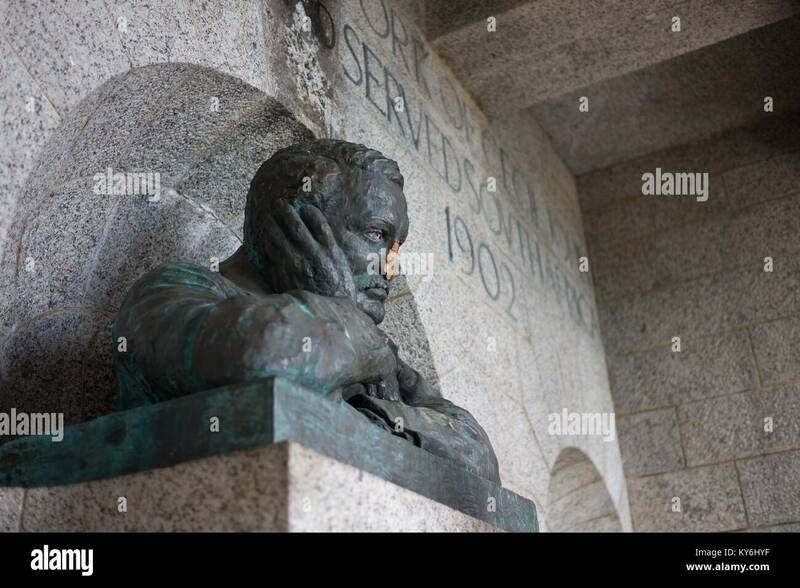 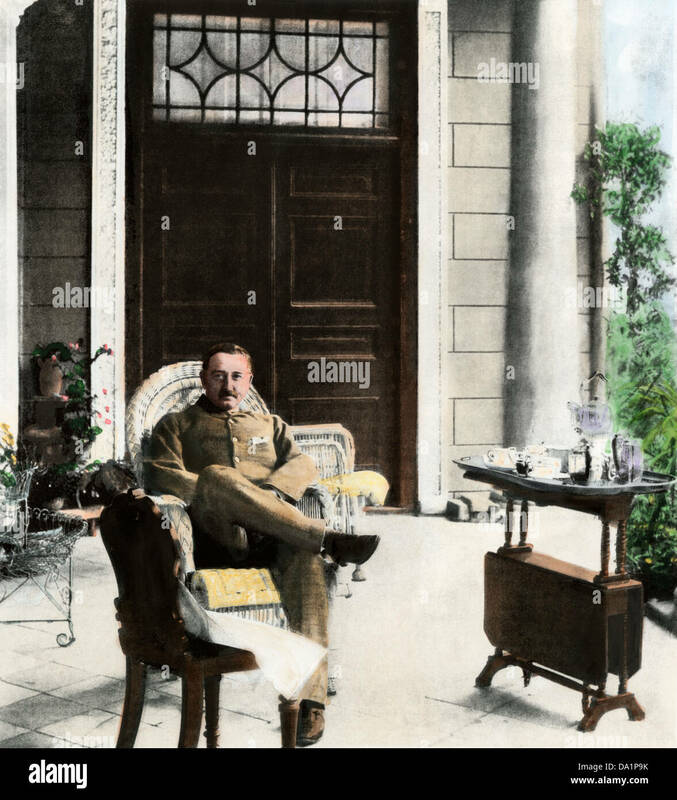 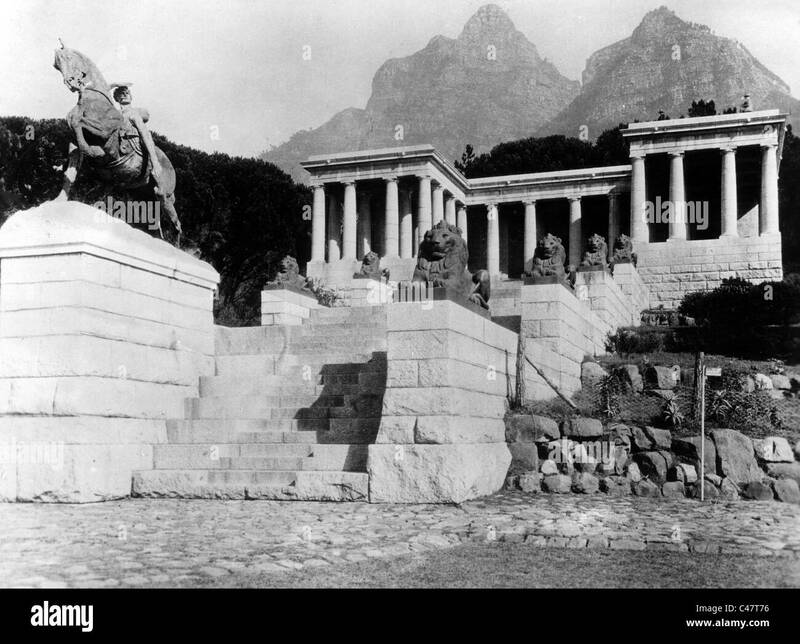 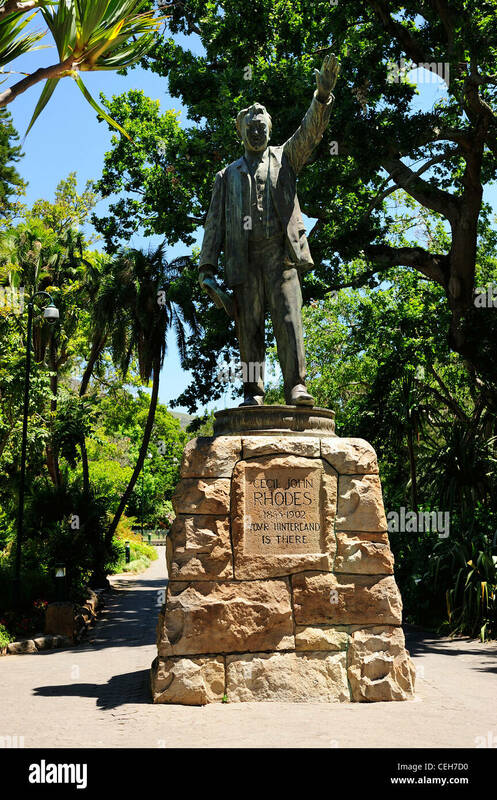 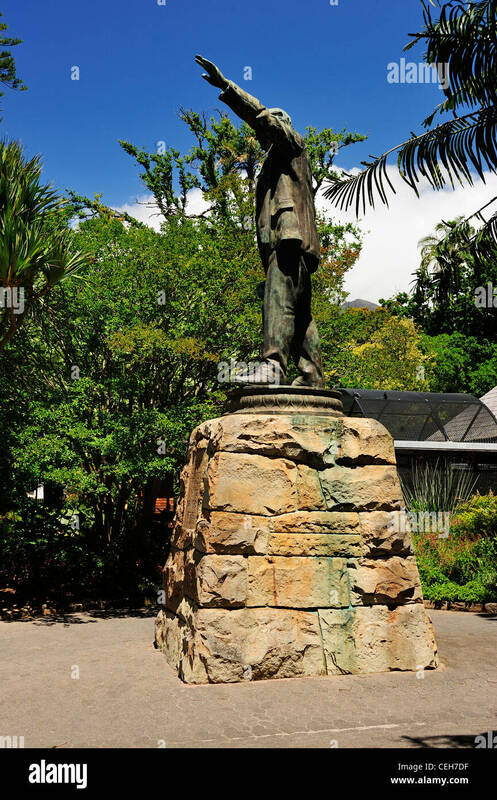 British businessman, mining magnate and politician in South Africa, who served as the 7th Prime Minister of the Cape Colony. 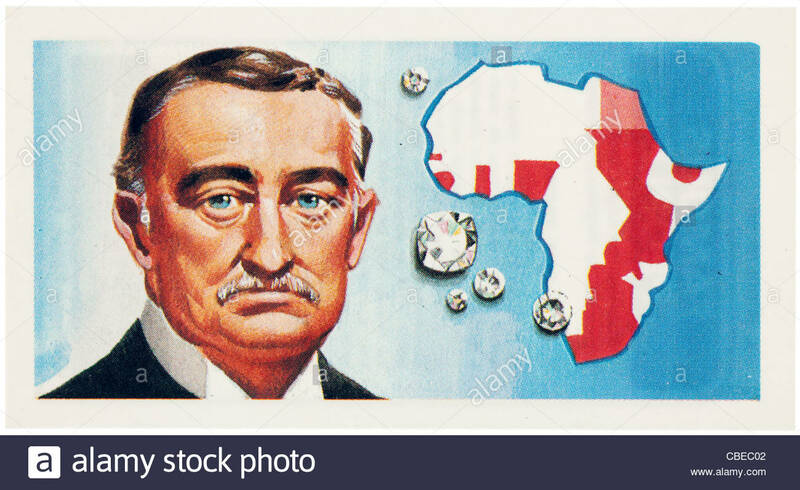 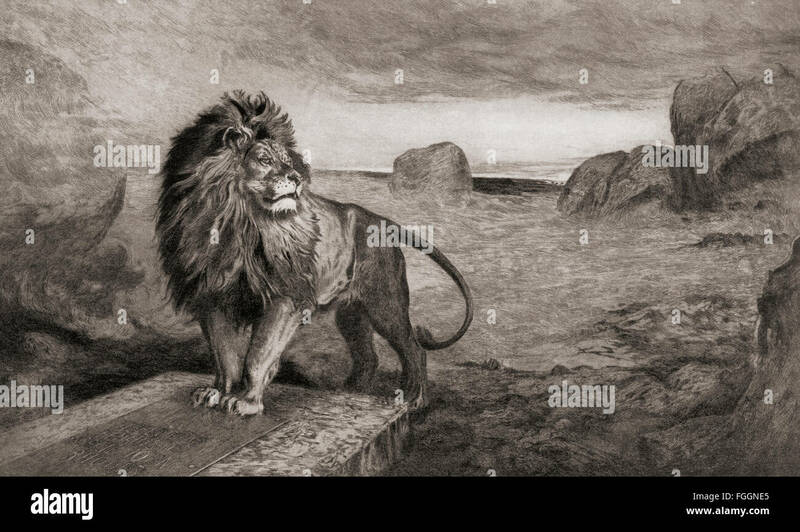 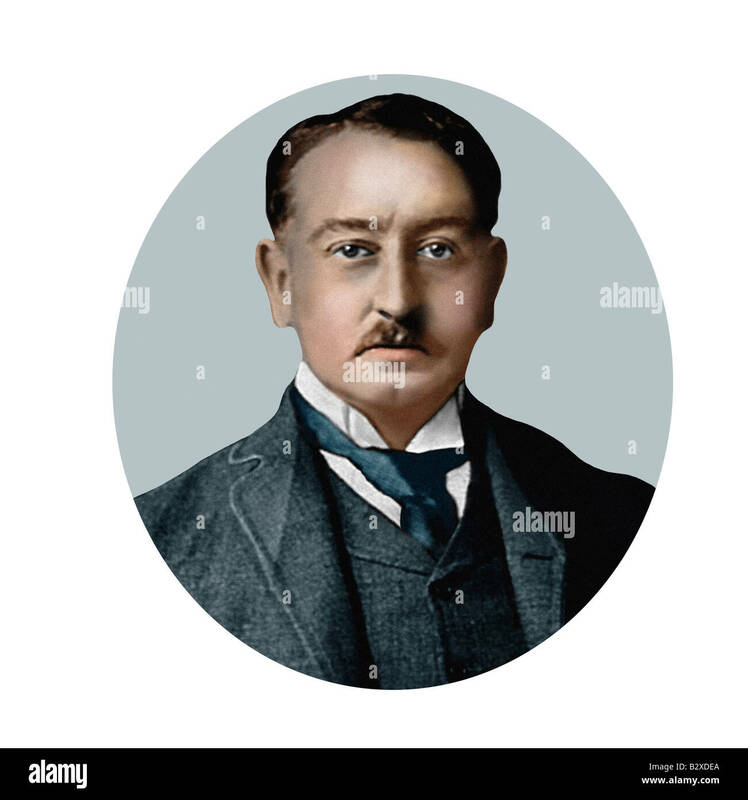 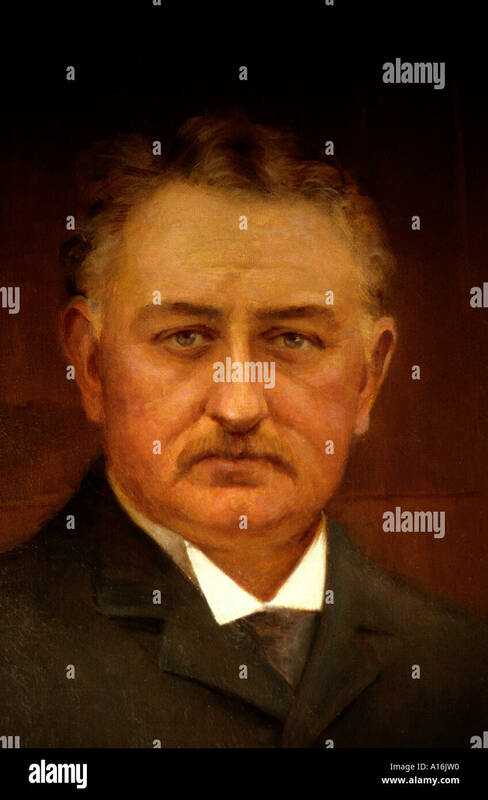 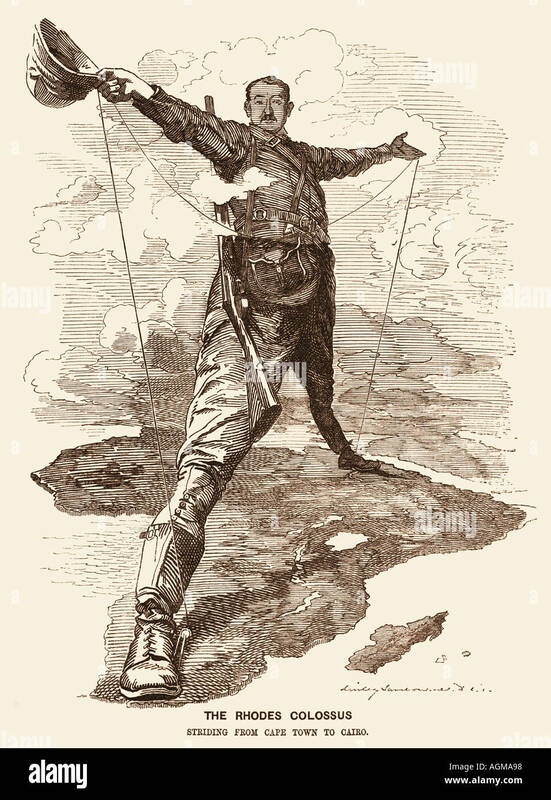 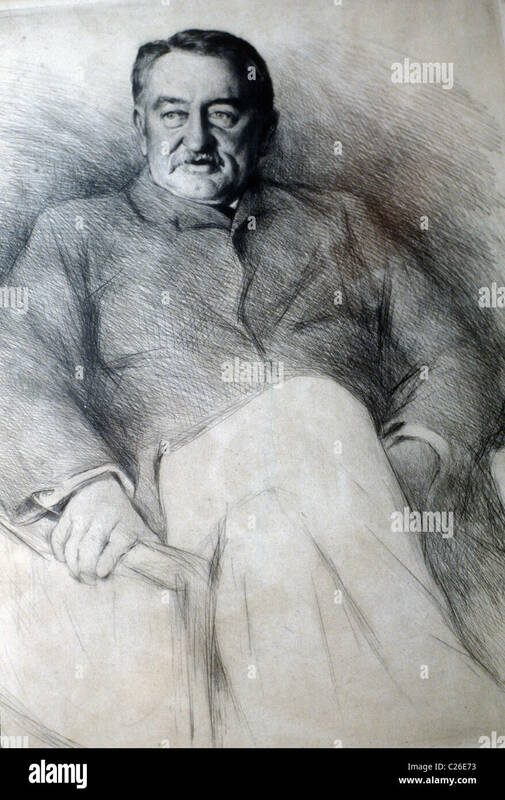 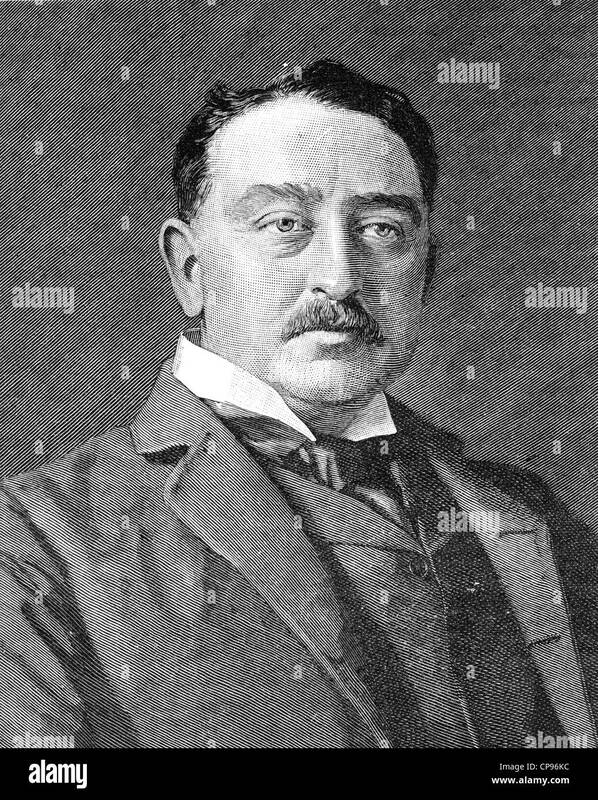 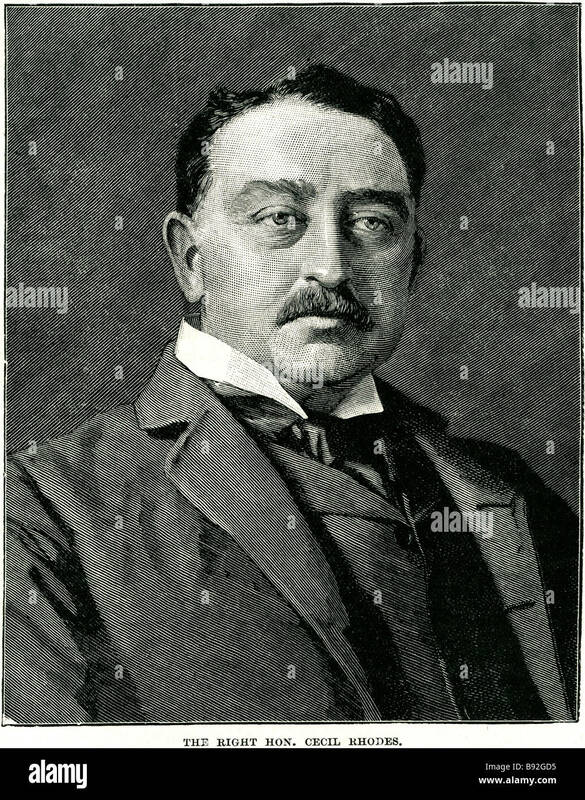 Cecil Rhodes drawing. 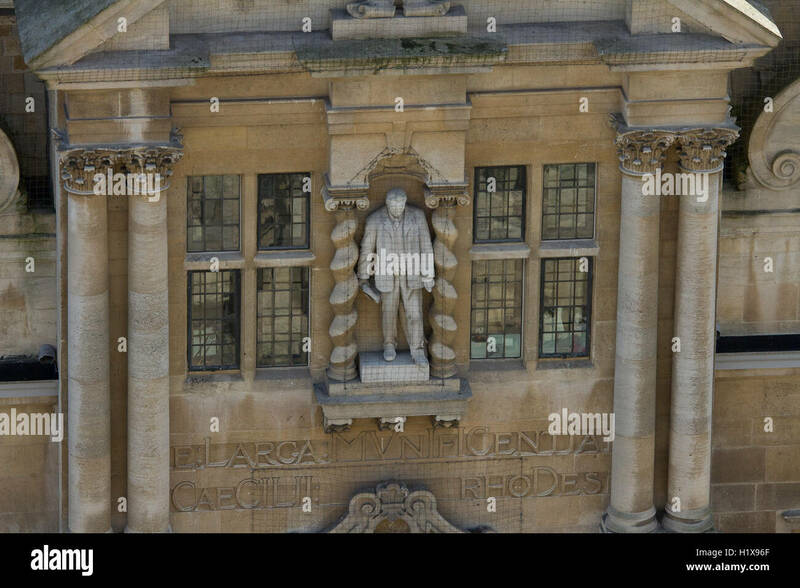 Oxford England. 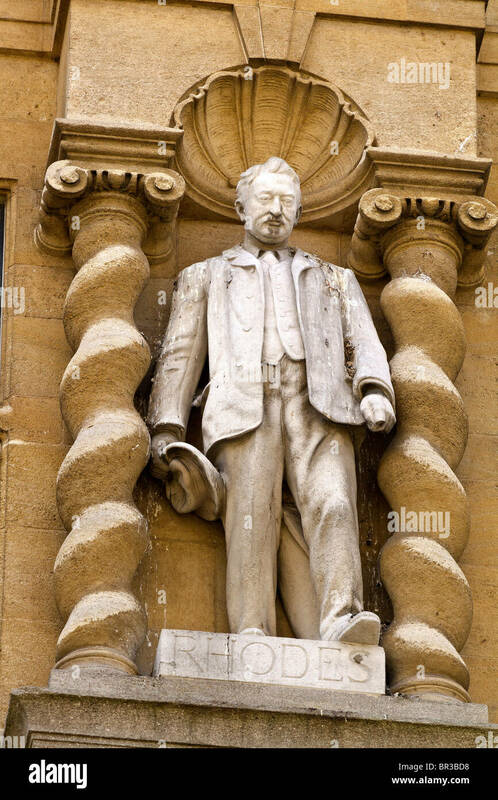 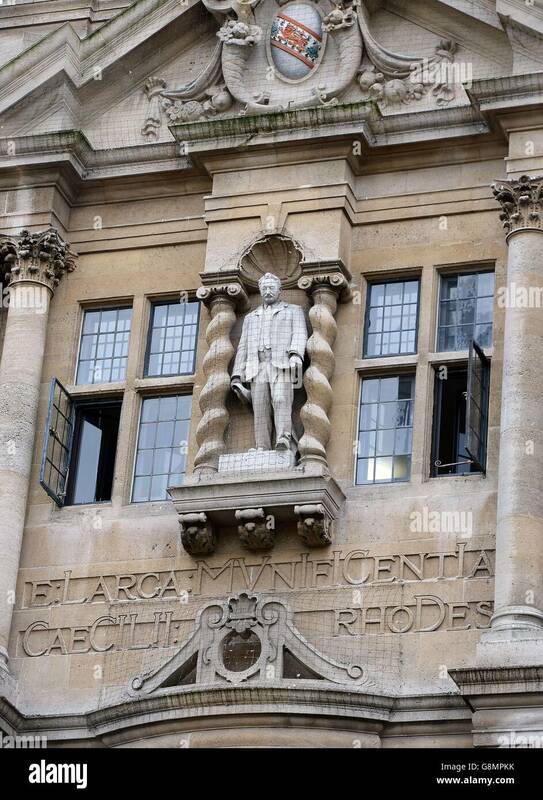 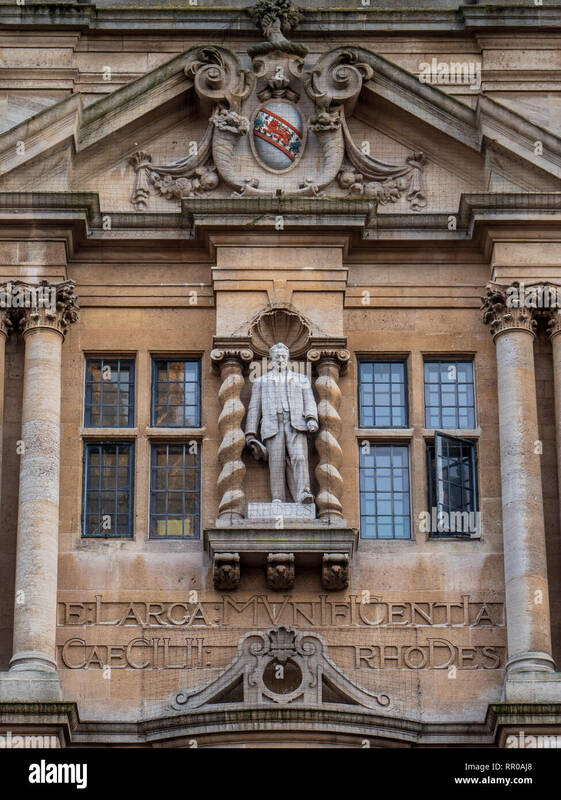 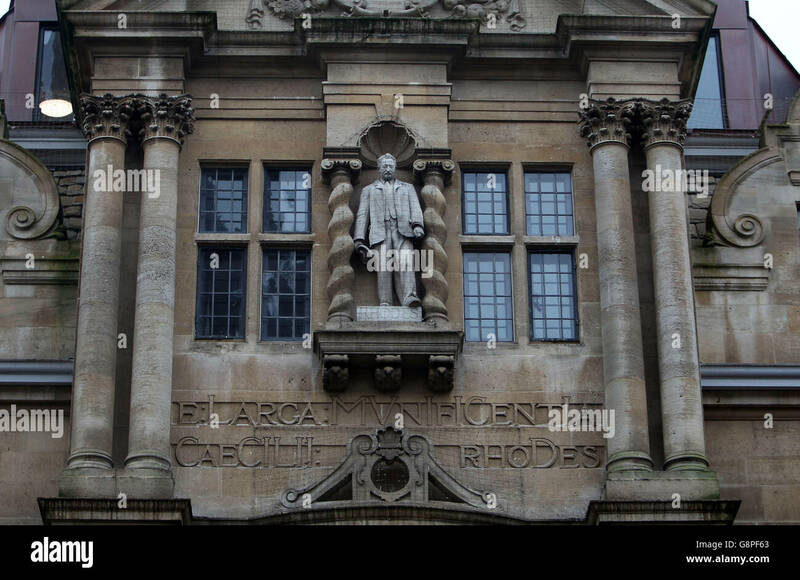 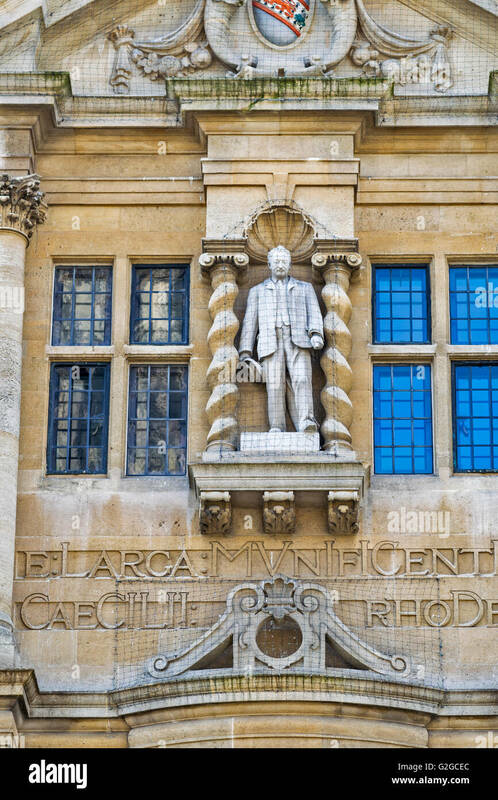 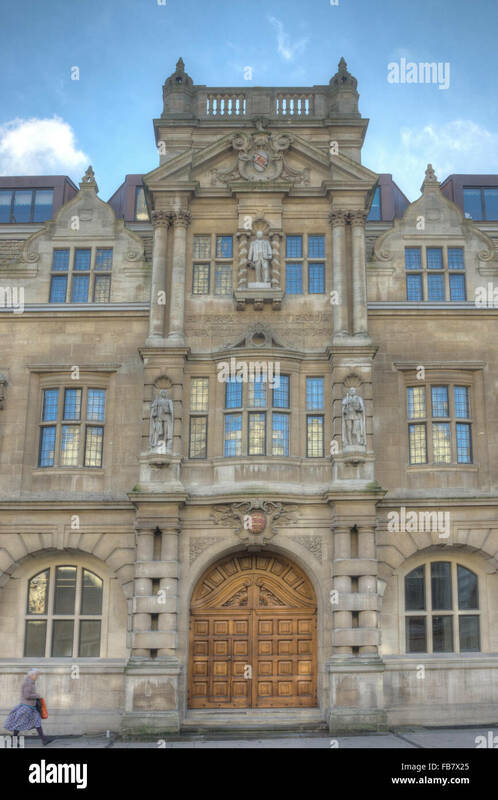 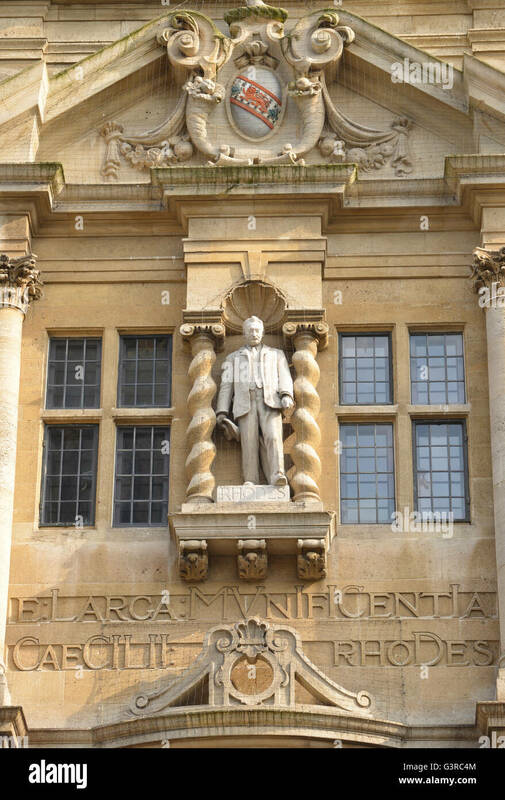 Statue of Cecil Rhodes on Oriel College Building in Oxford High Street. 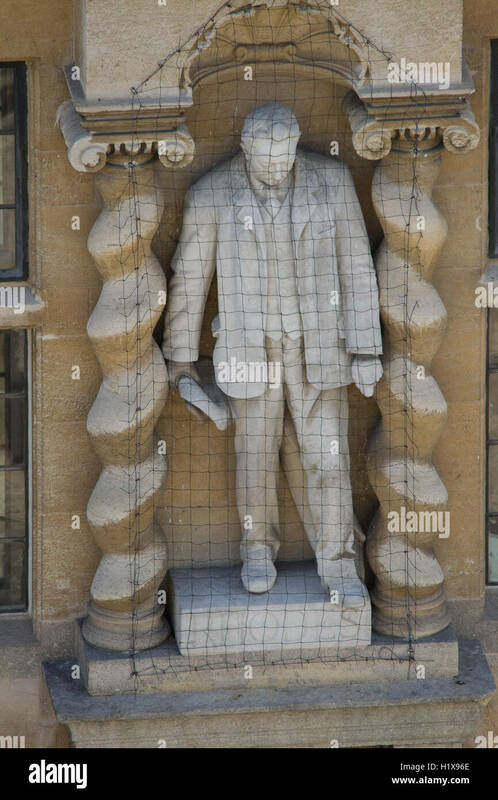 note: this image is not obscured by anti-pigeon netting. 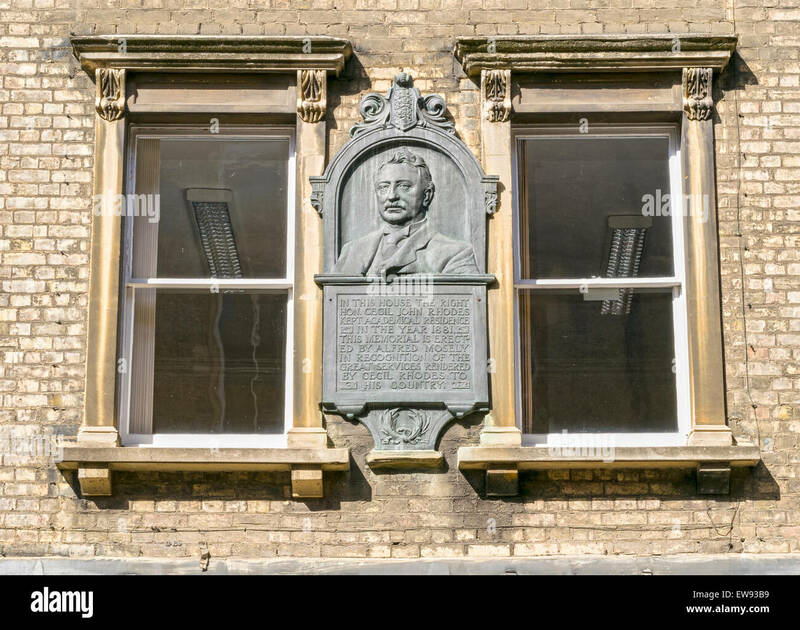 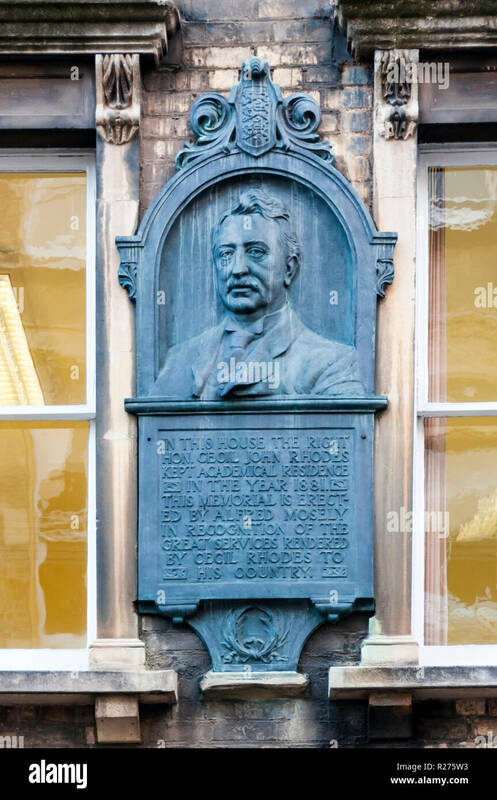 Memorial plaque on house once occupied by Cecil Rhodes in King Edward Street, Oxford. 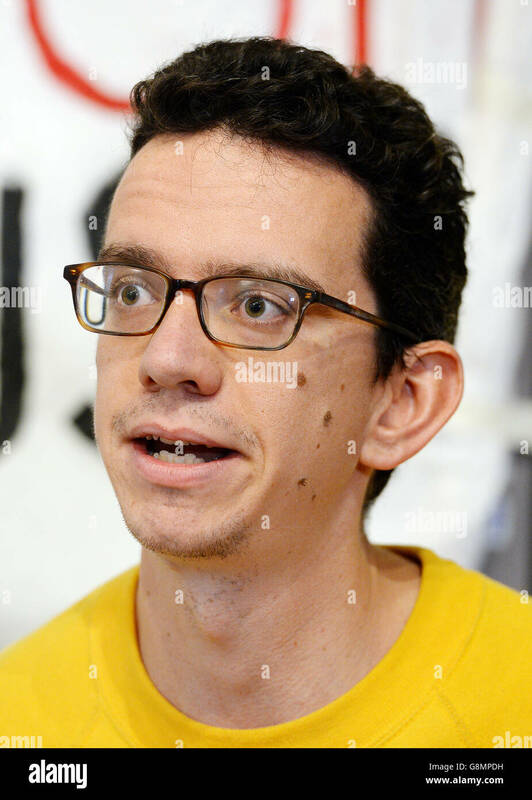 Details in Description. 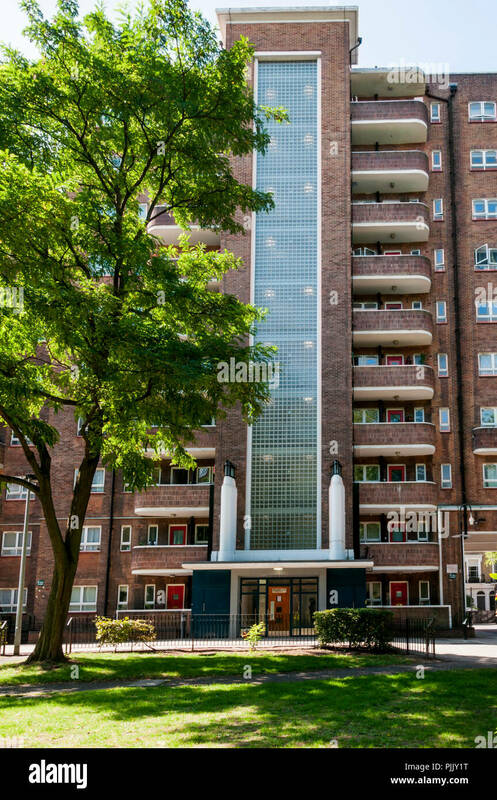 The 10-storey 1940s Cecil Rhodes House tower block on the Goldington Street Estate in Camden, London.